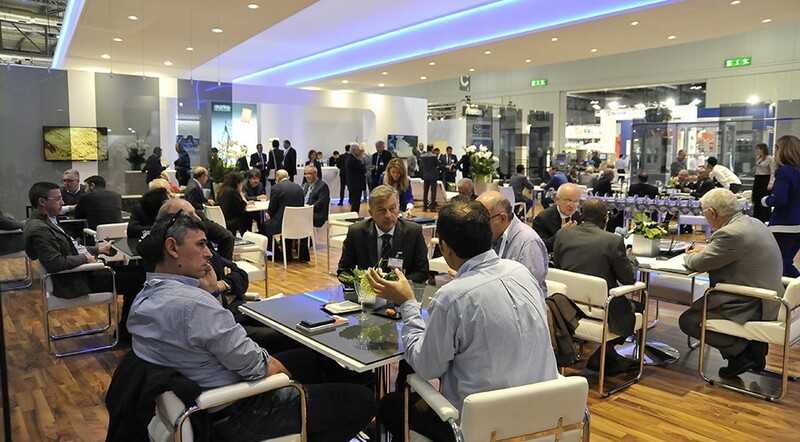 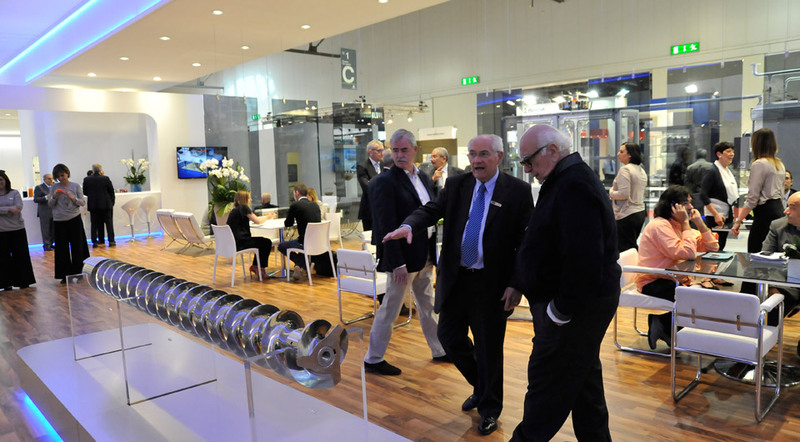 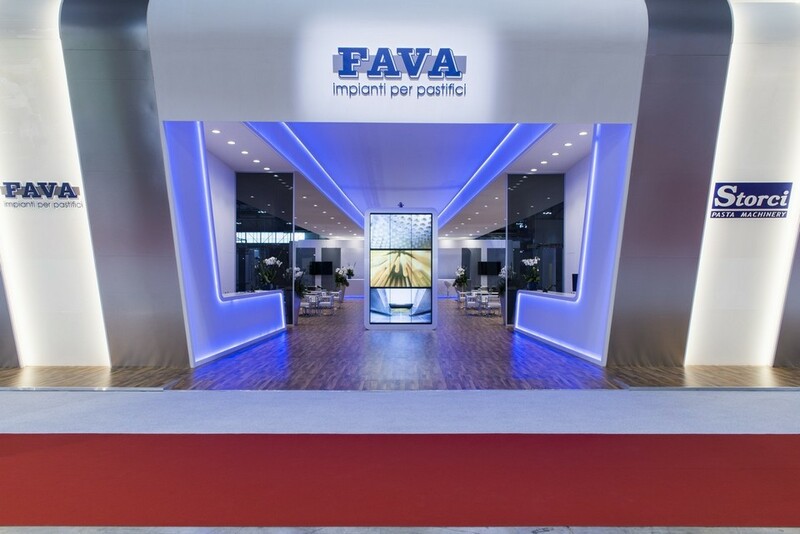 We exhibited at the most important fair with great enthusiasm and with highly innovative solutions to offer to the industry. 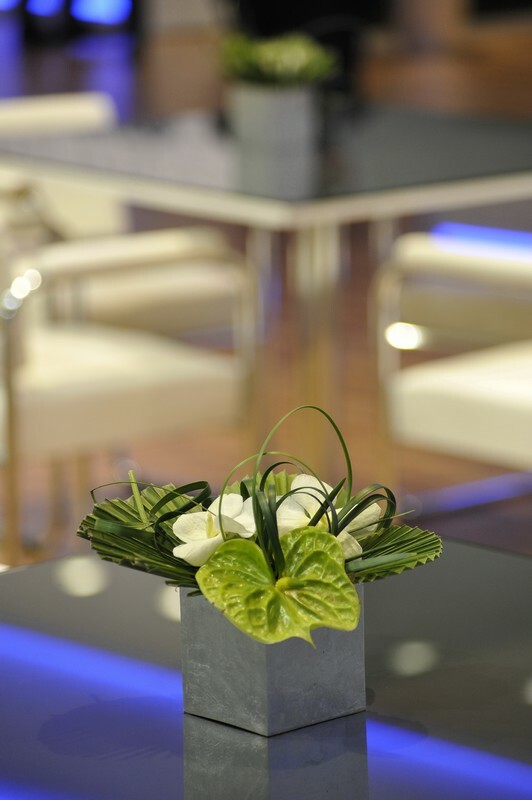 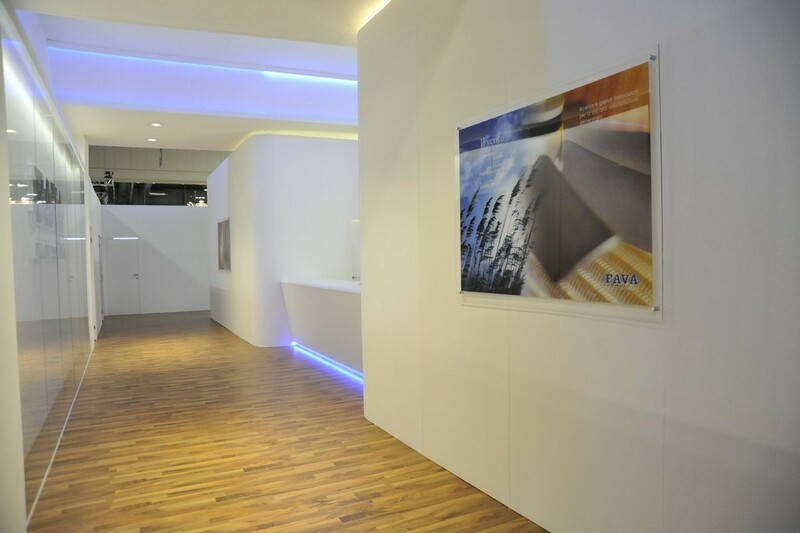 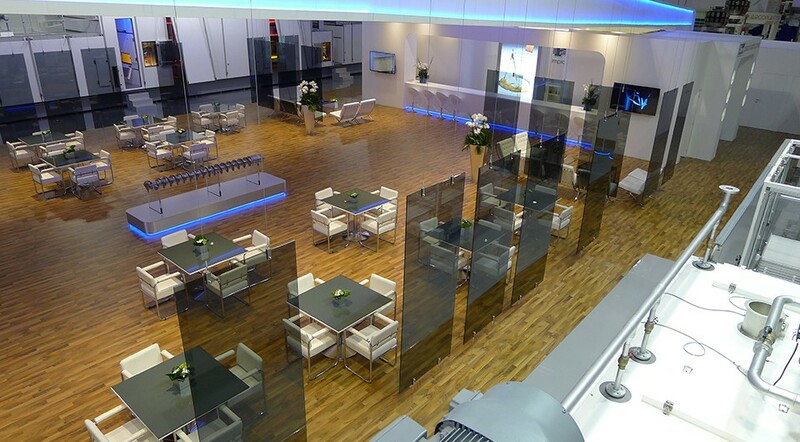 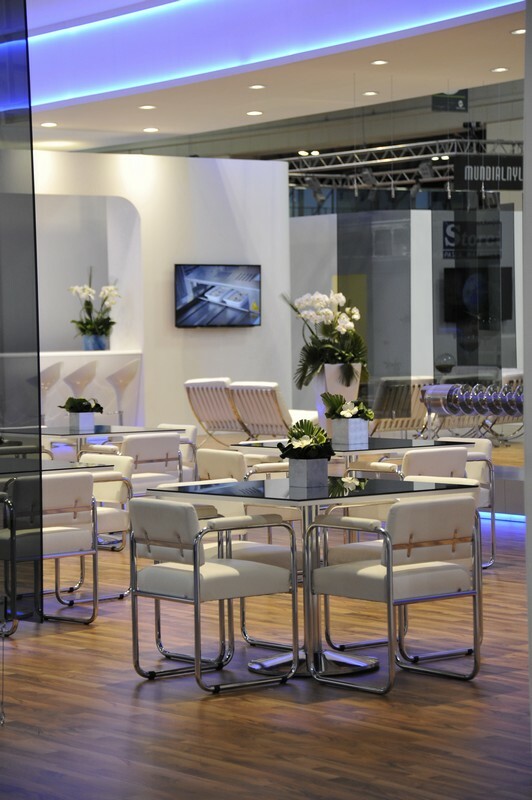 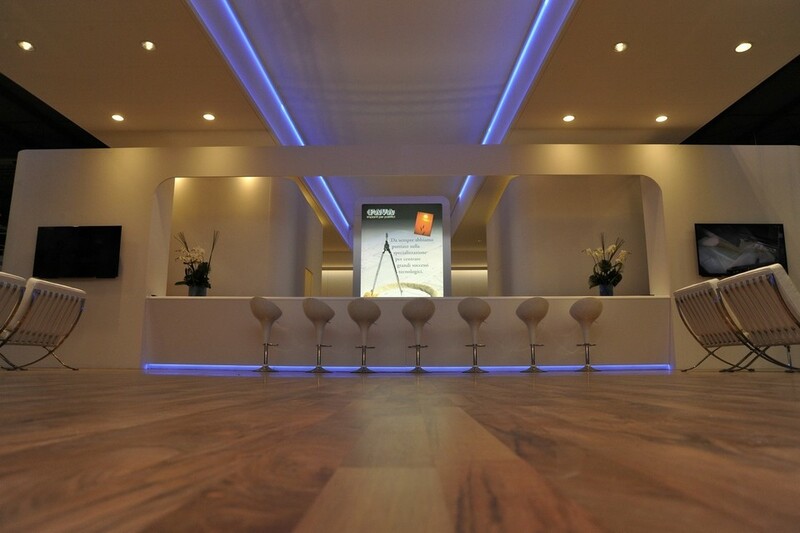 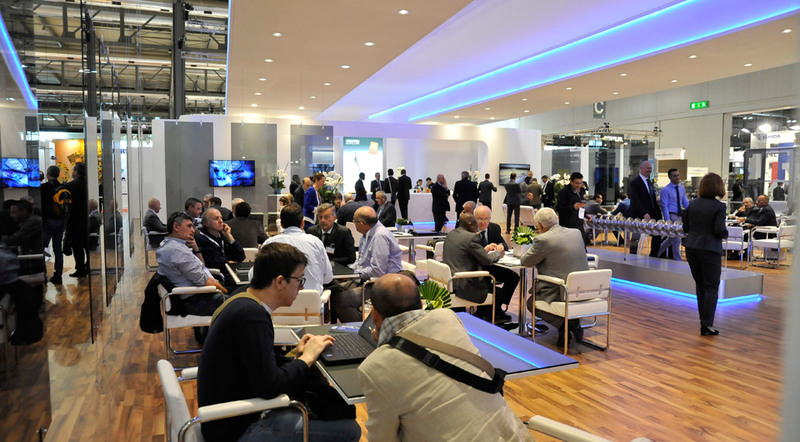 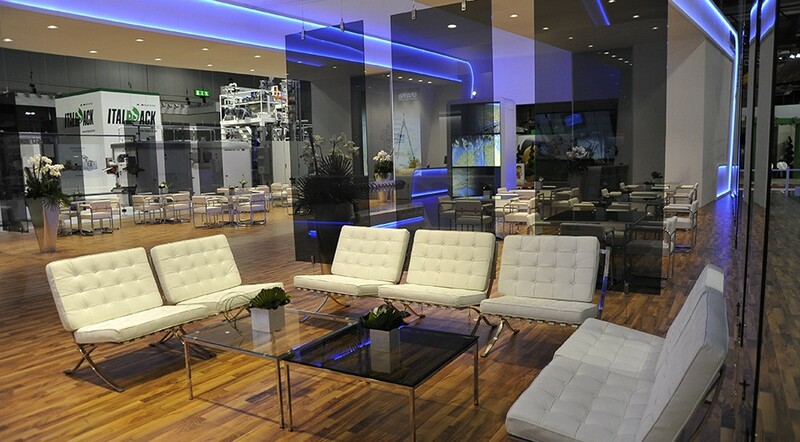 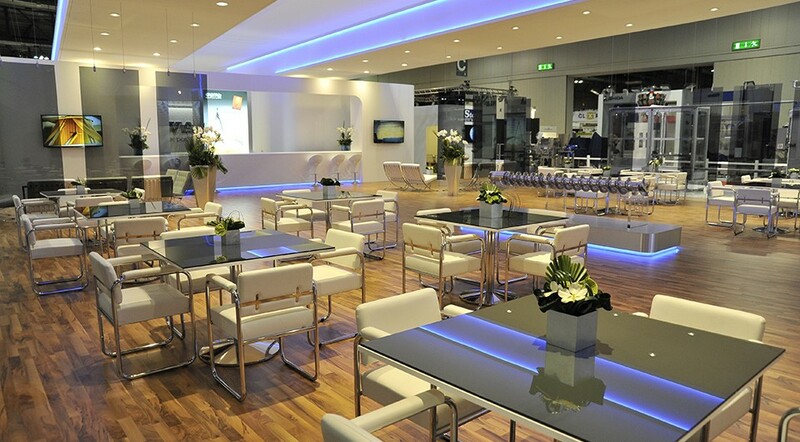 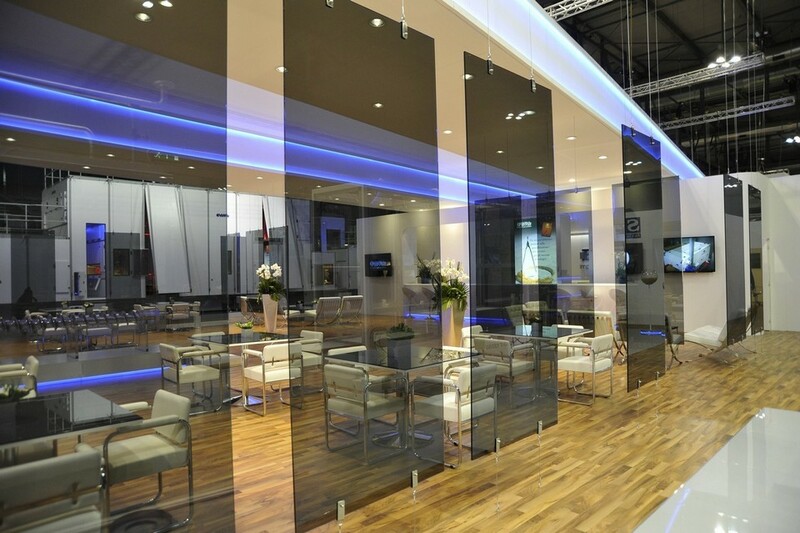 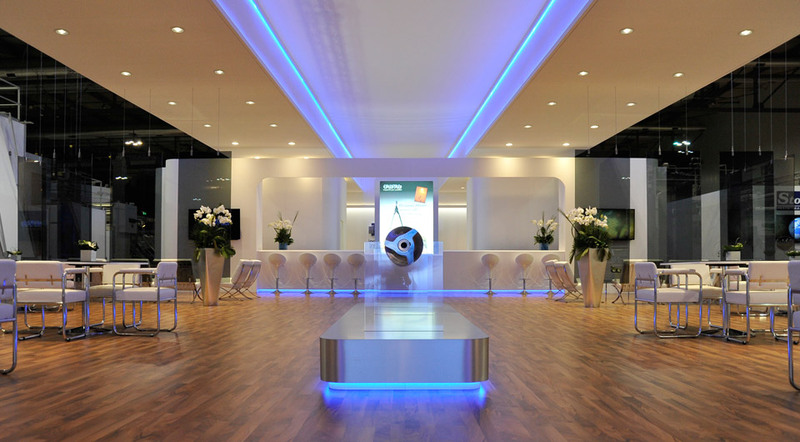 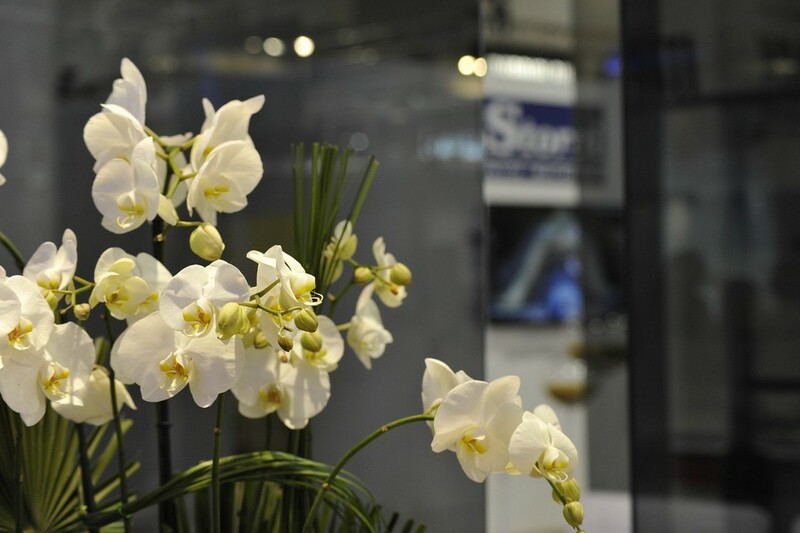 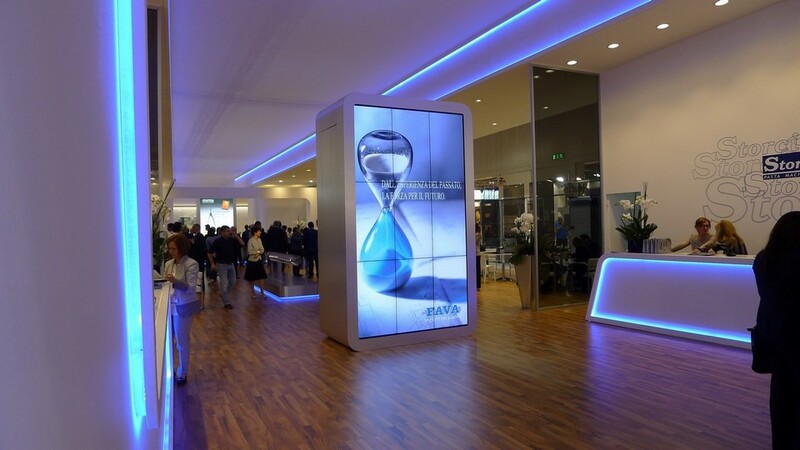 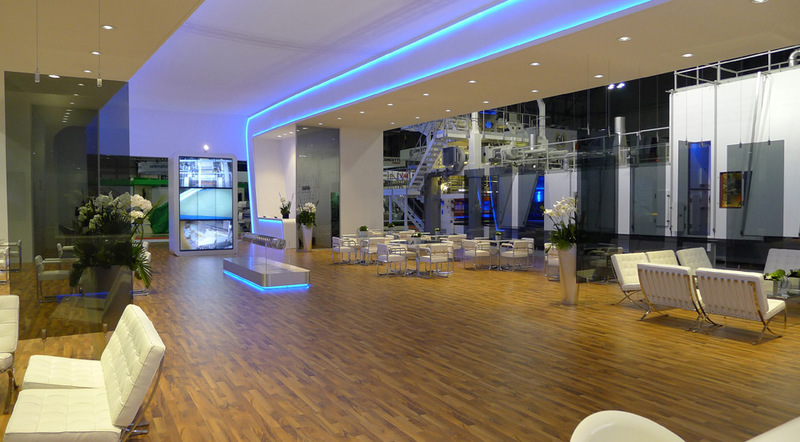 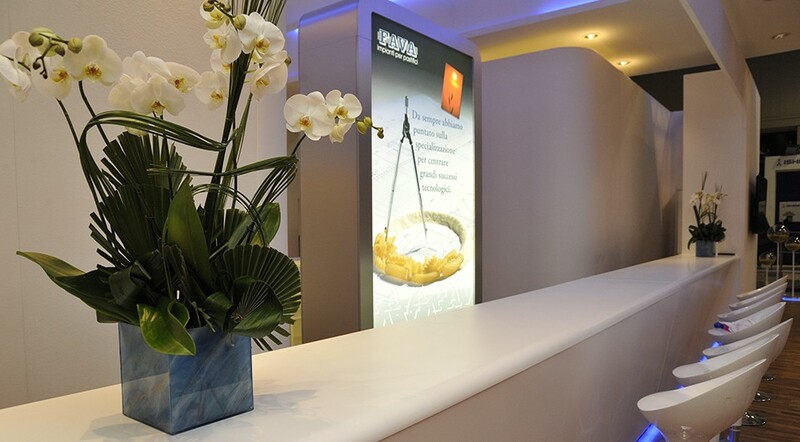 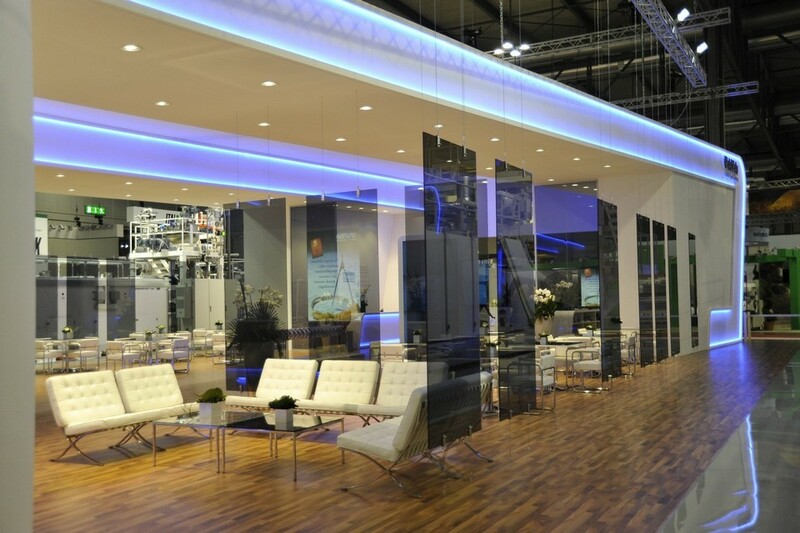 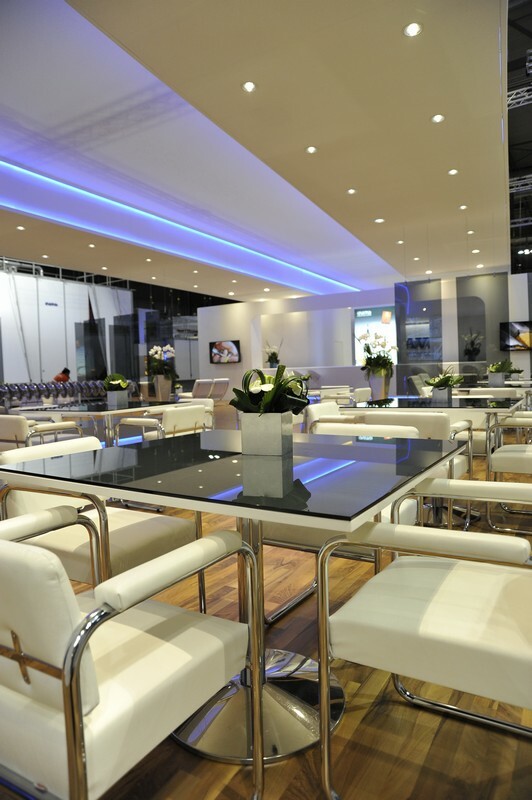 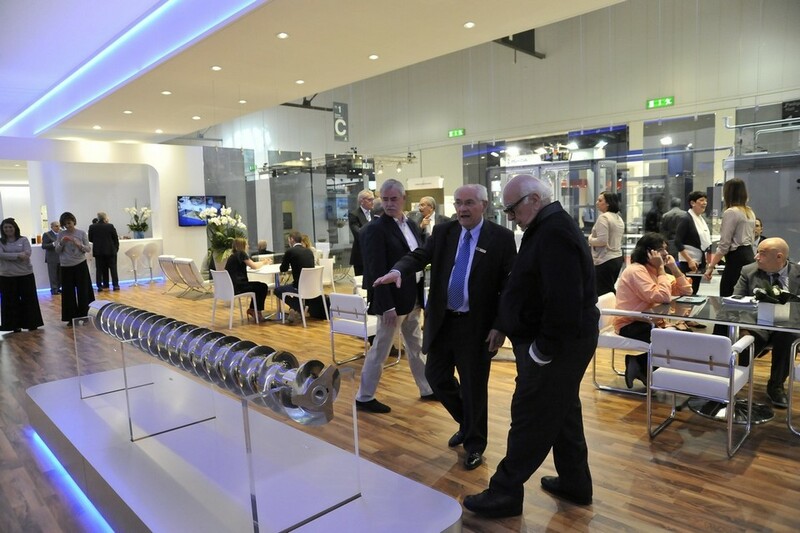 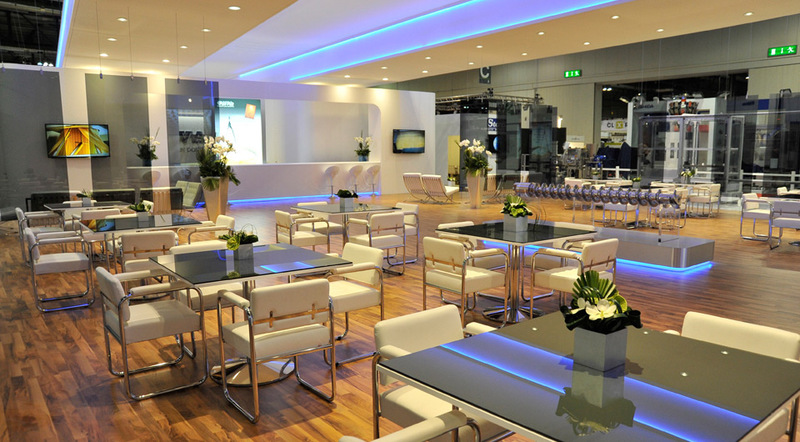 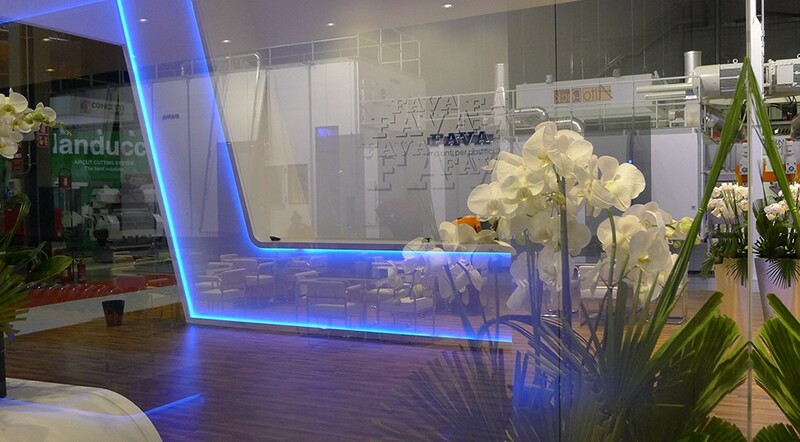 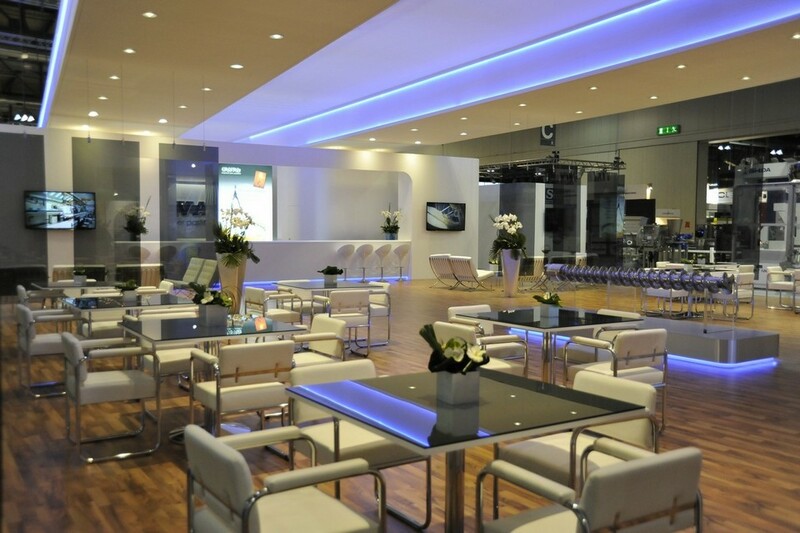 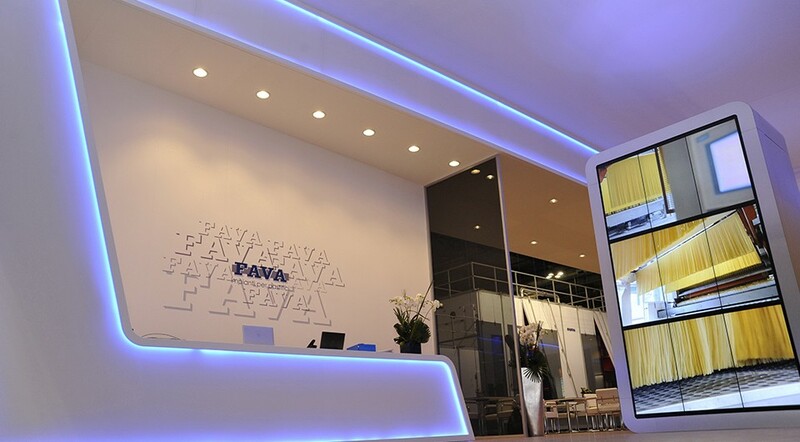 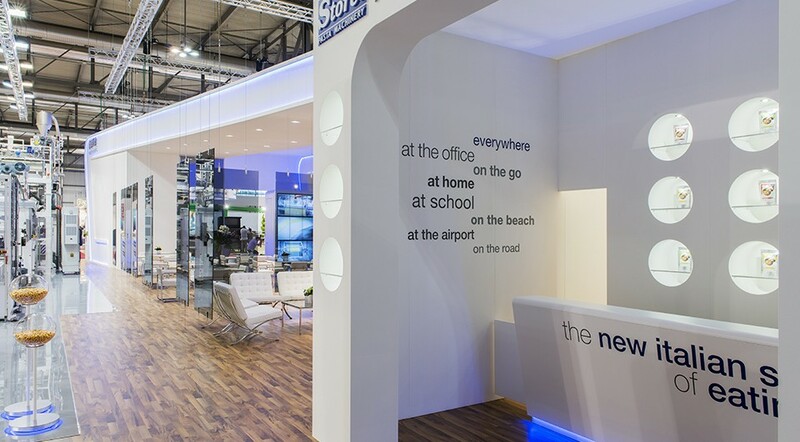 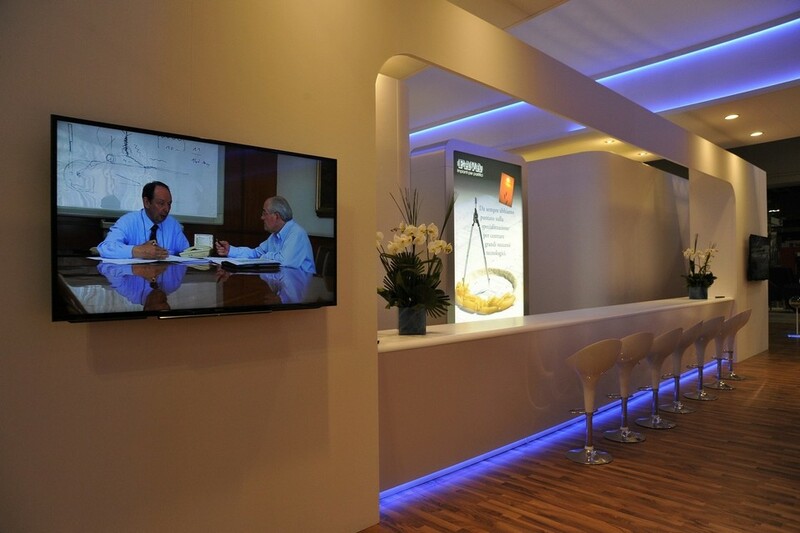 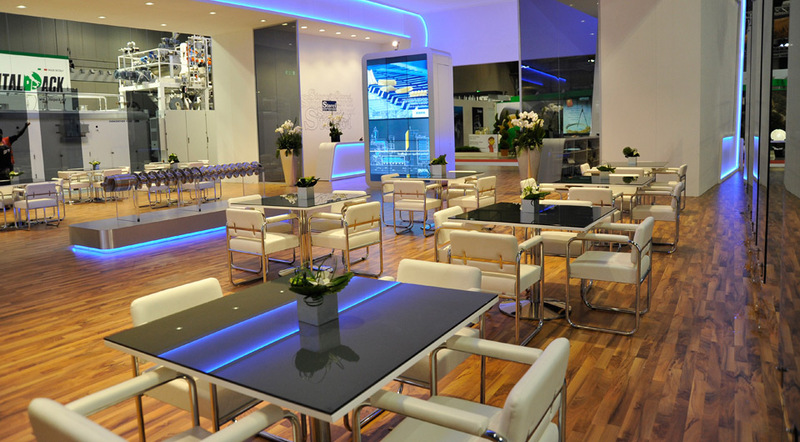 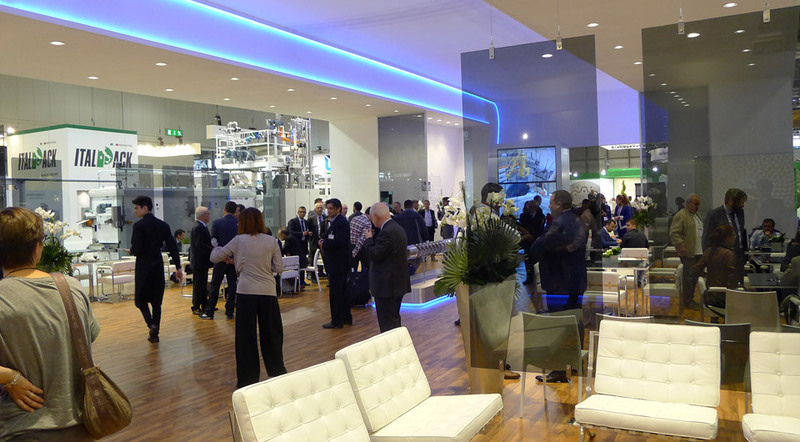 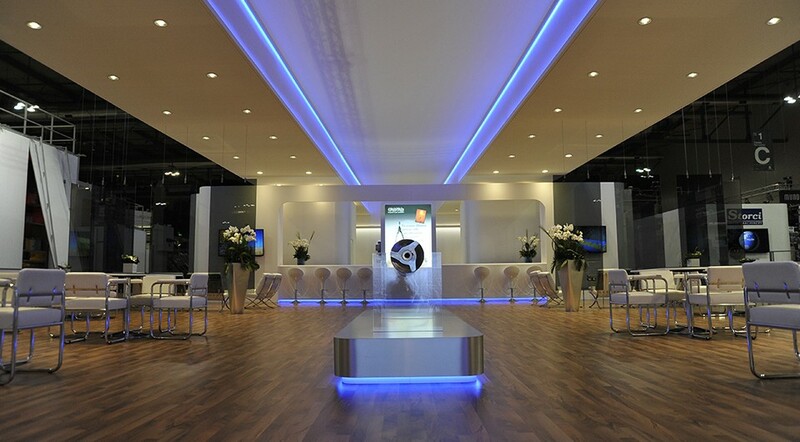 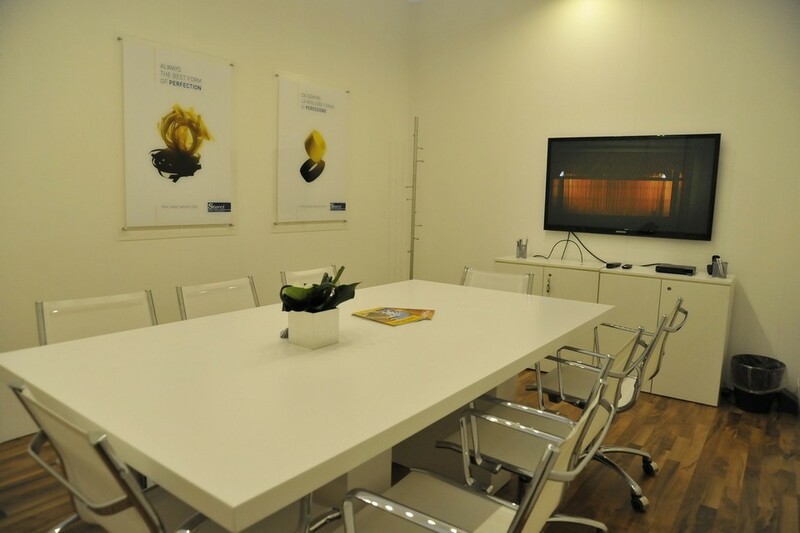 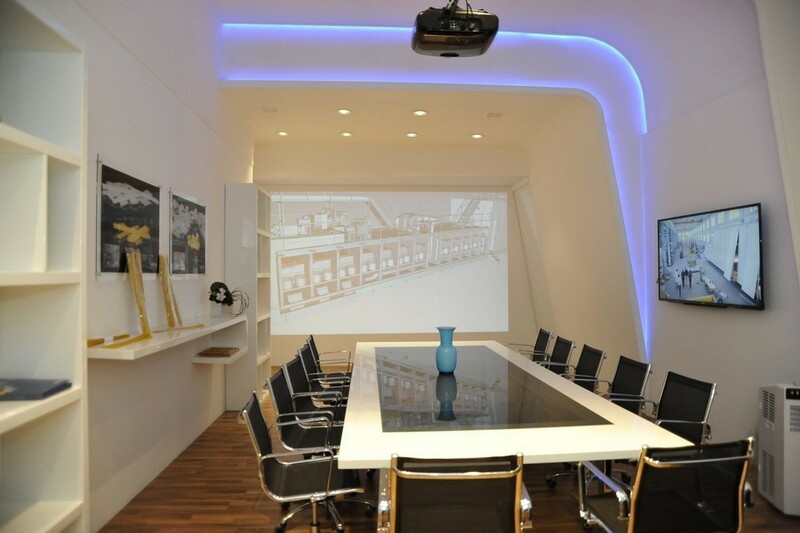 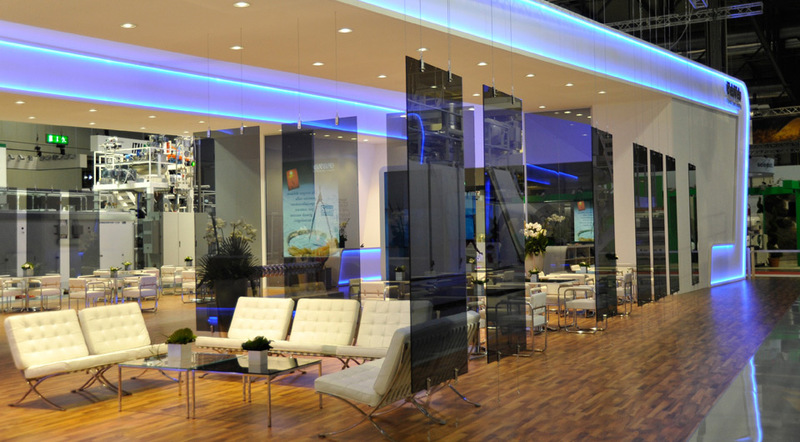 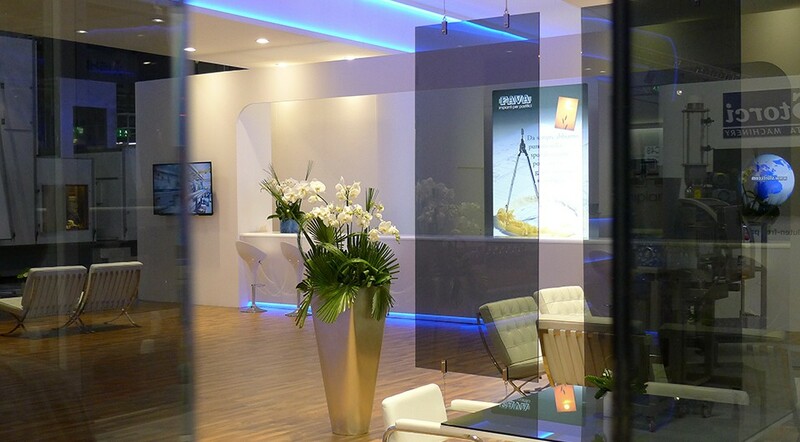 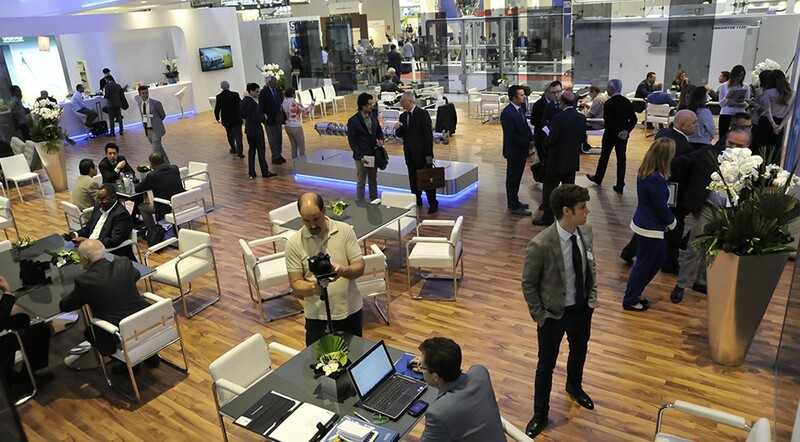 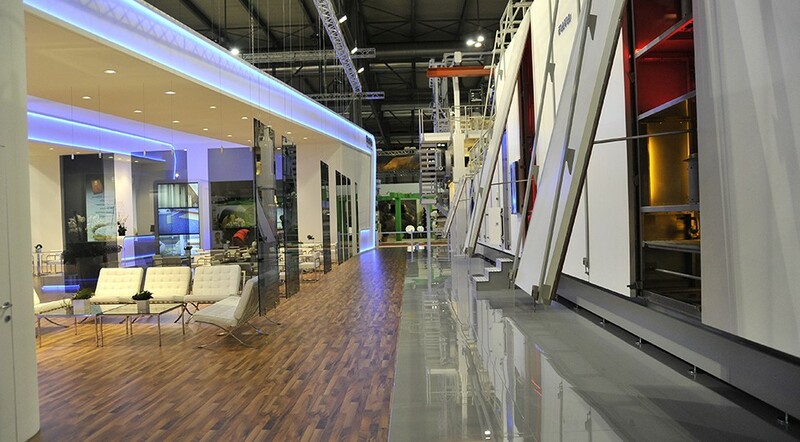 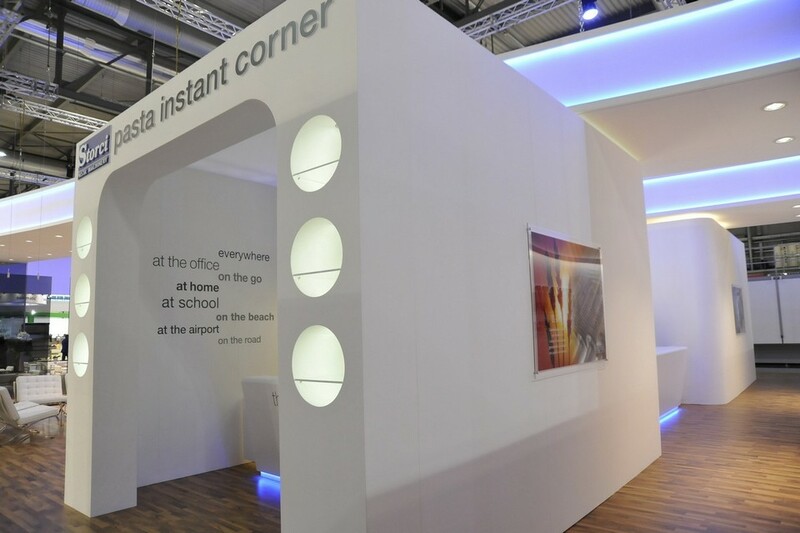 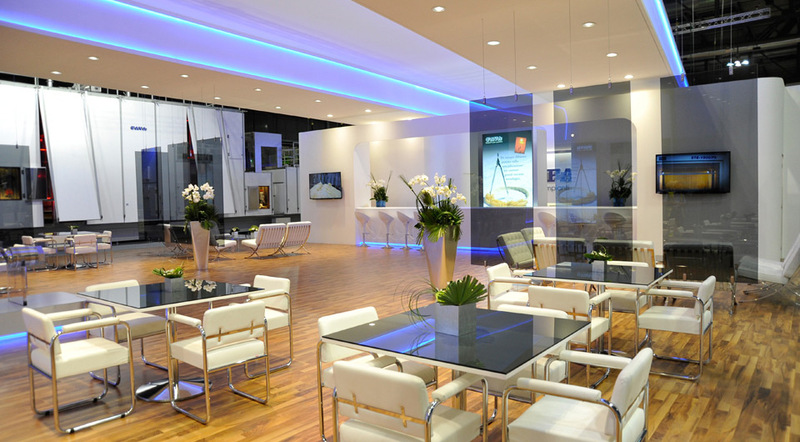 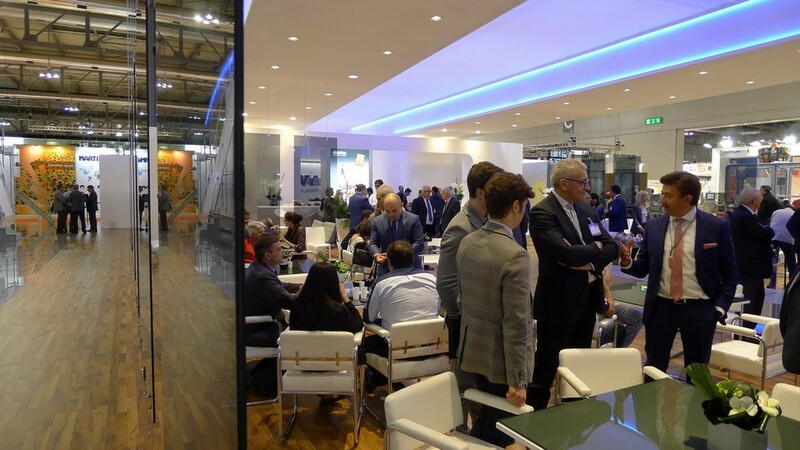 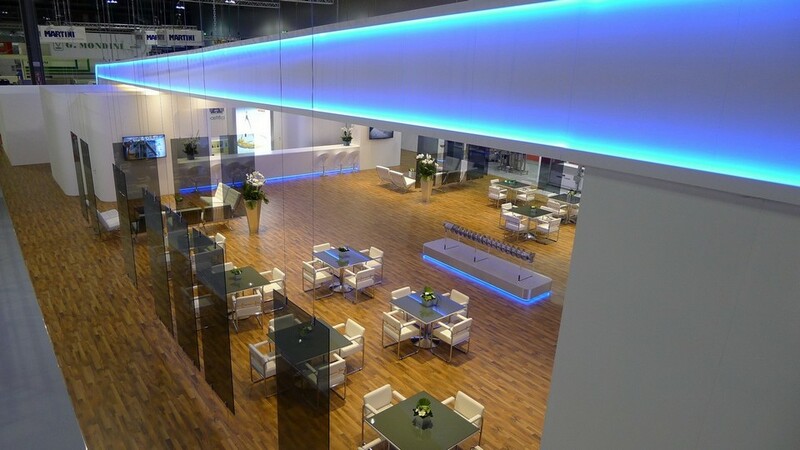 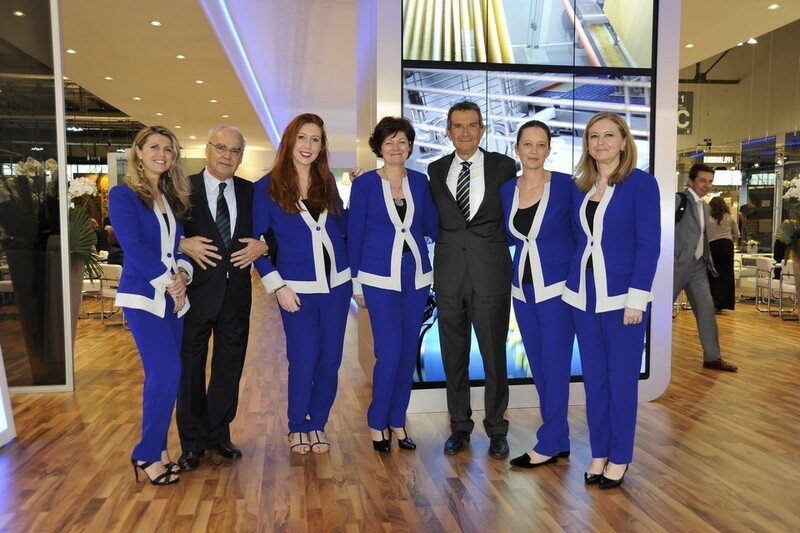 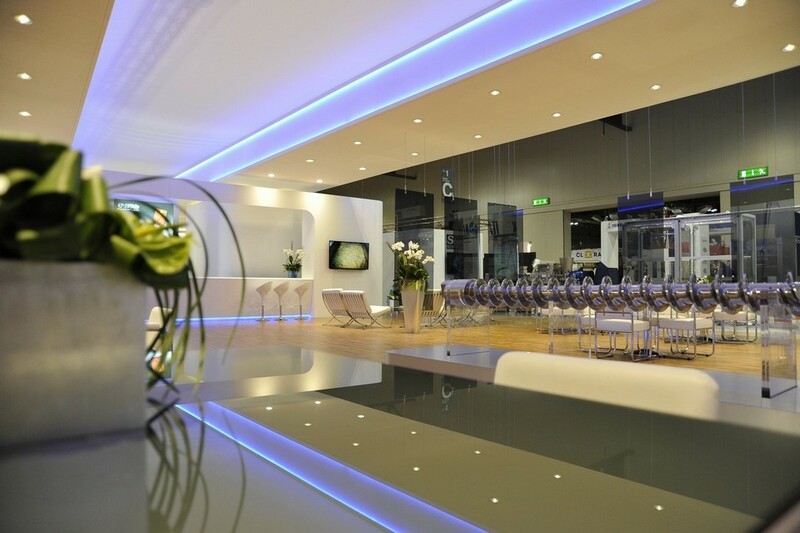 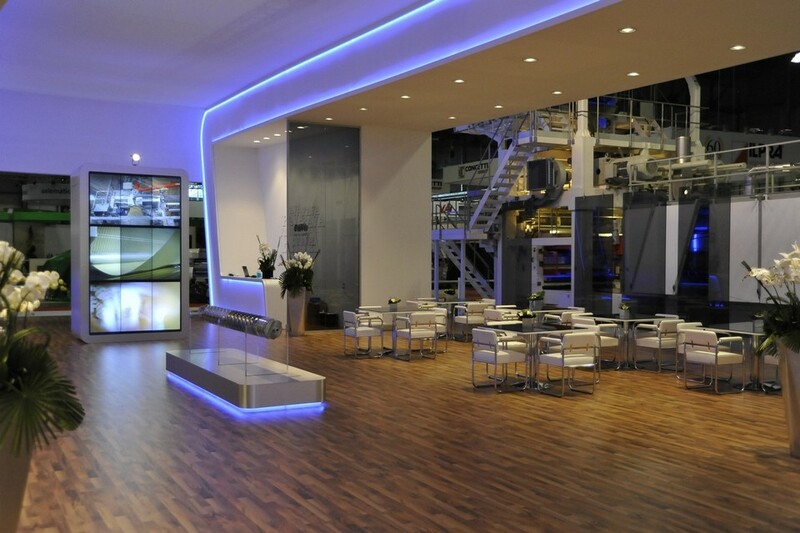 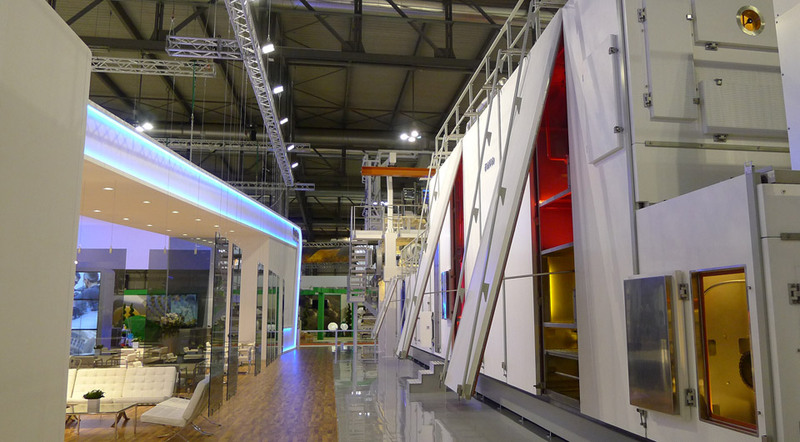 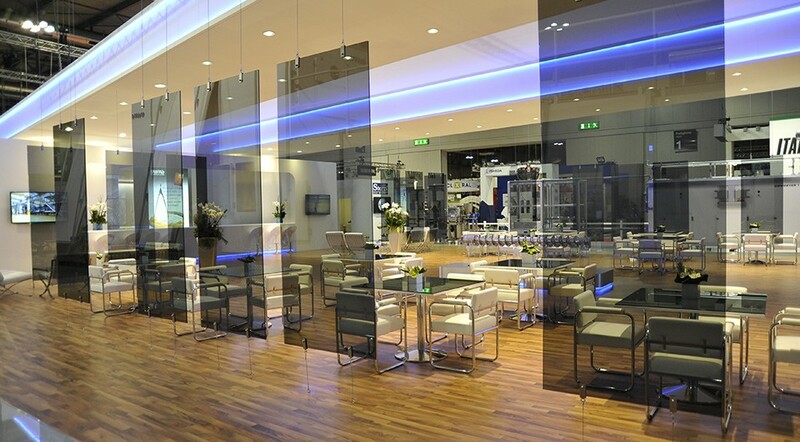 Inside a modernly designed stand of over 1000 m², in a relaxed environment, we exhibited our most revolutionary developments which, once again, foresee and fulfill the expectations of an ever-evolving market. 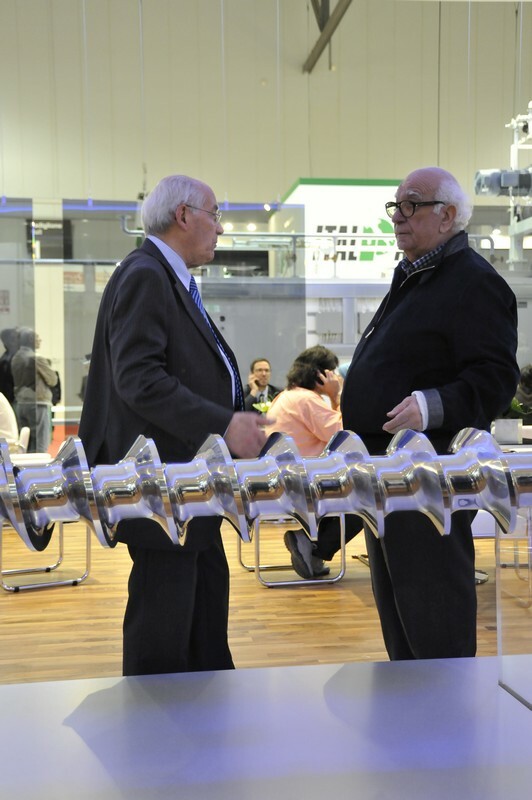 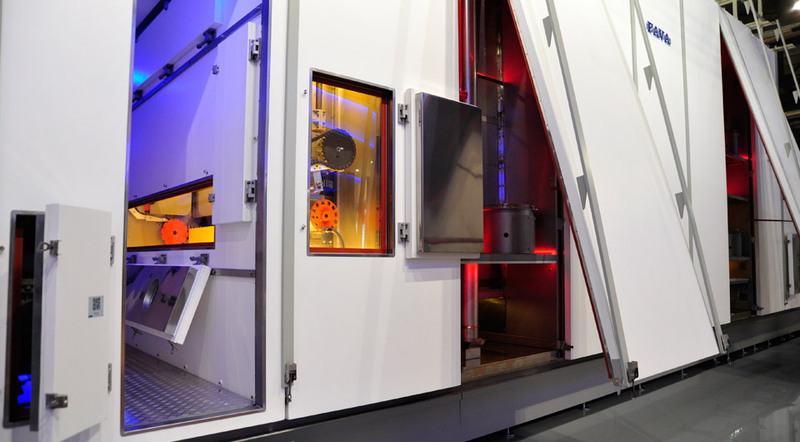 For the first time ever, we presented the breakthroughs of the latest years of research, subjects of patents and exceptional performing machines and we had a long goods line on show at the exhibition. 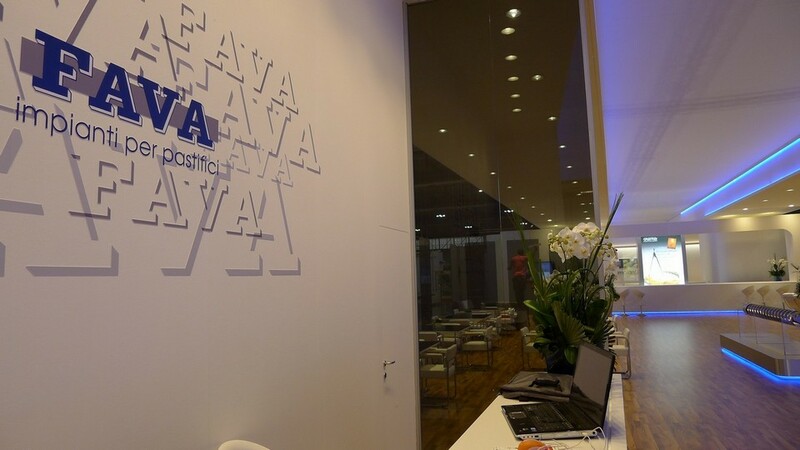 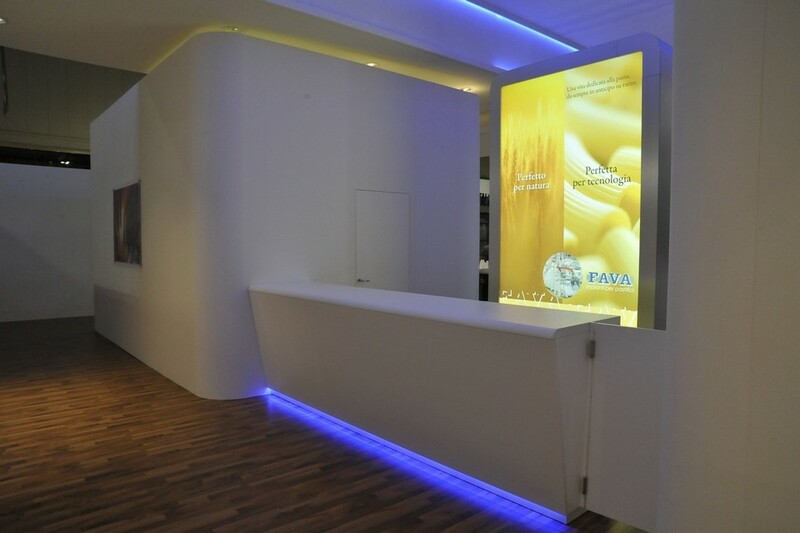 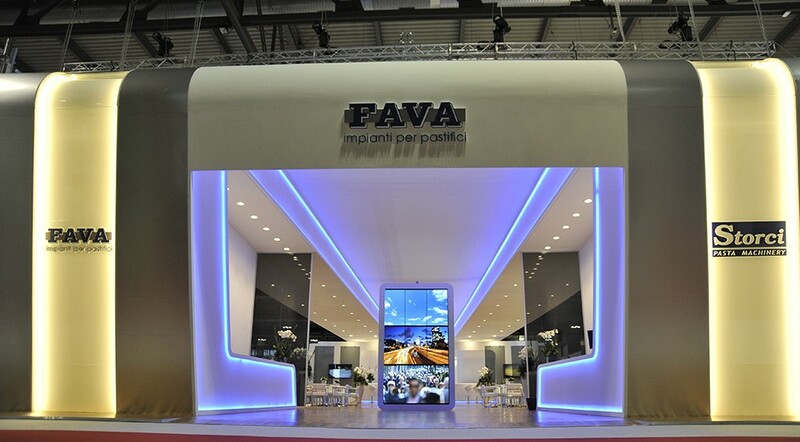 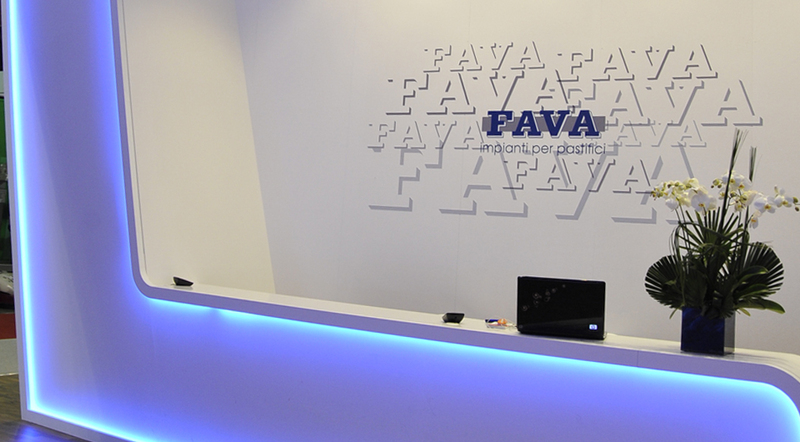 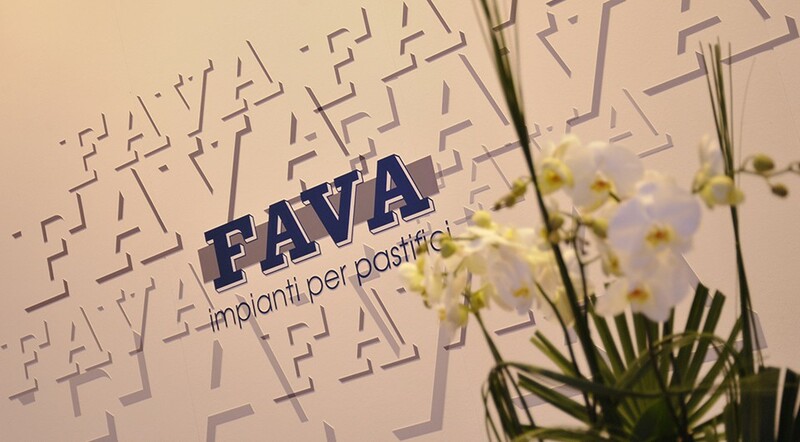 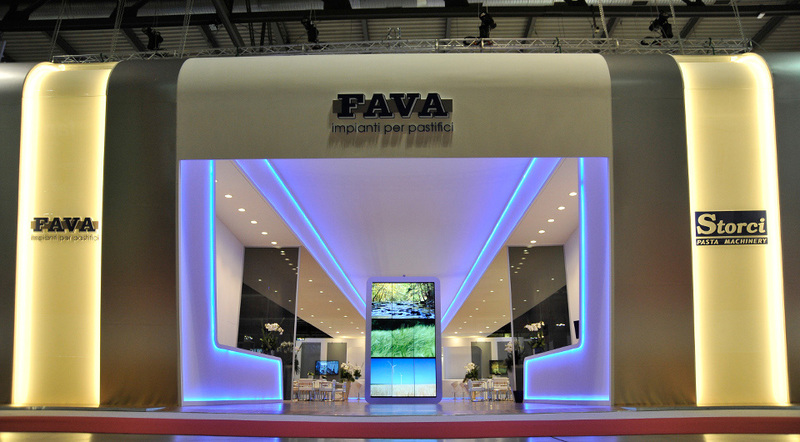 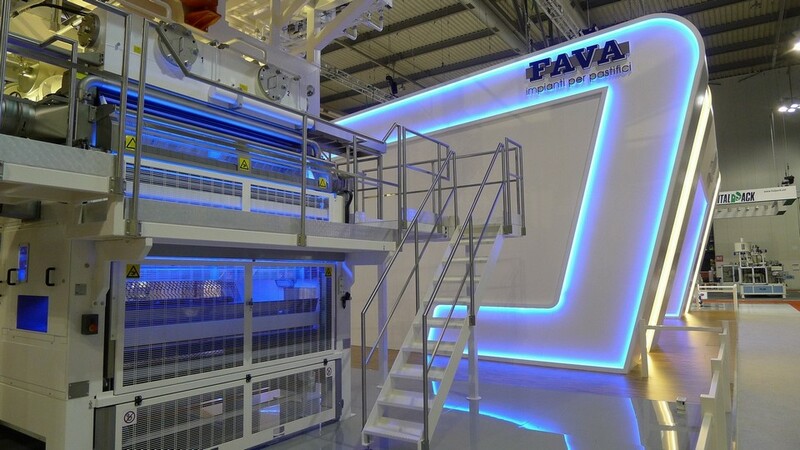 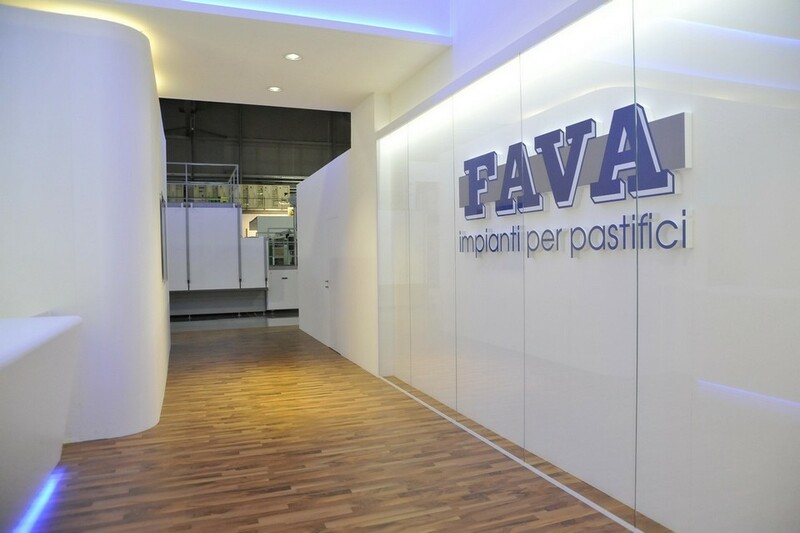 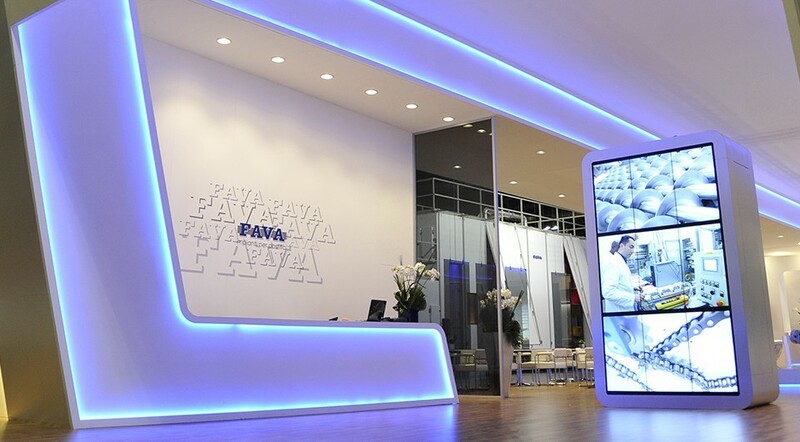 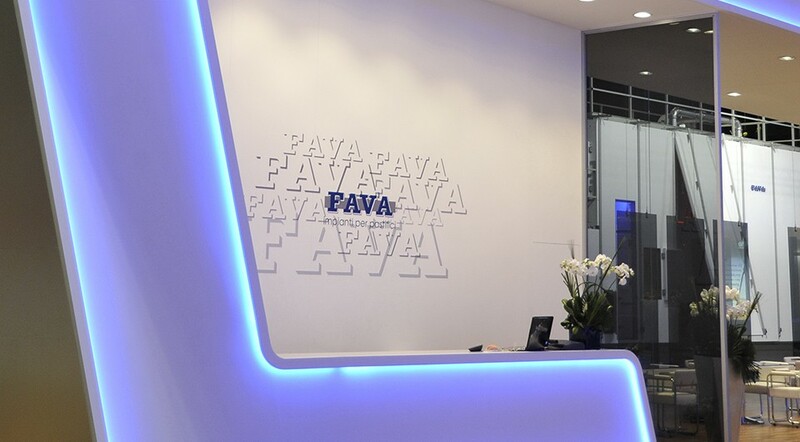 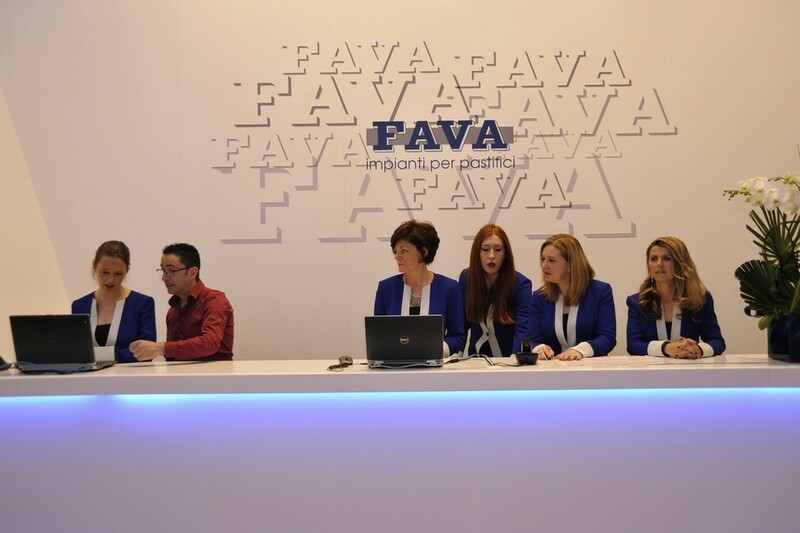 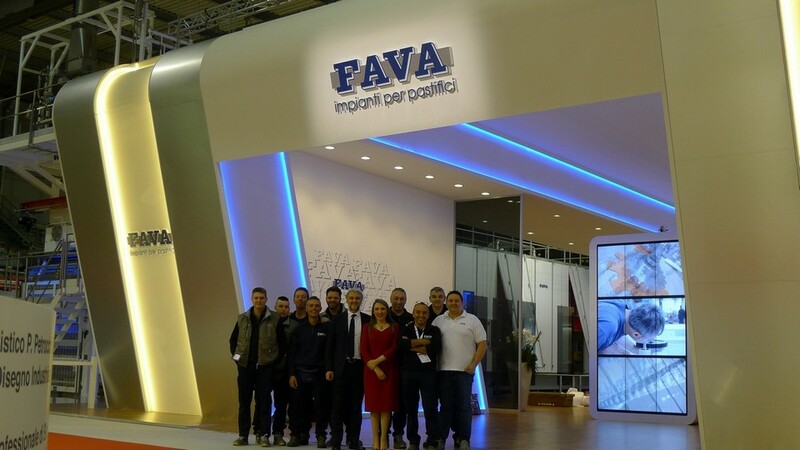 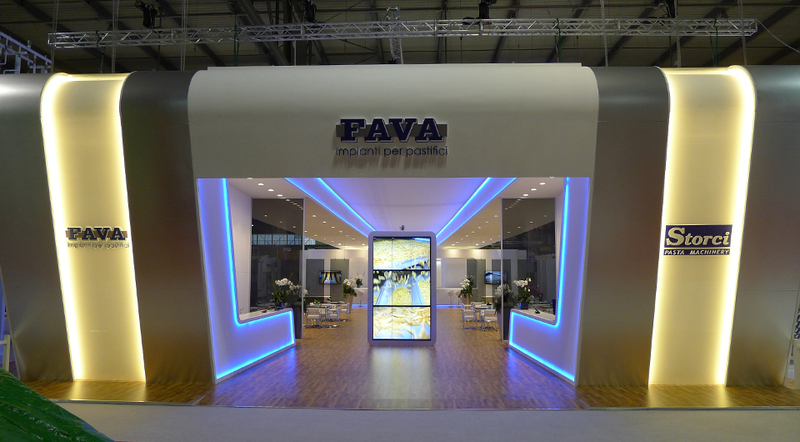 Fava's sales figures over the past 3 years have been extraordinary, having sold over one hundred pasta lines, the majority of which with an hourly capacity of over 4000 kg/h: further proof of the worldwide market's appreciation for Fava technology. 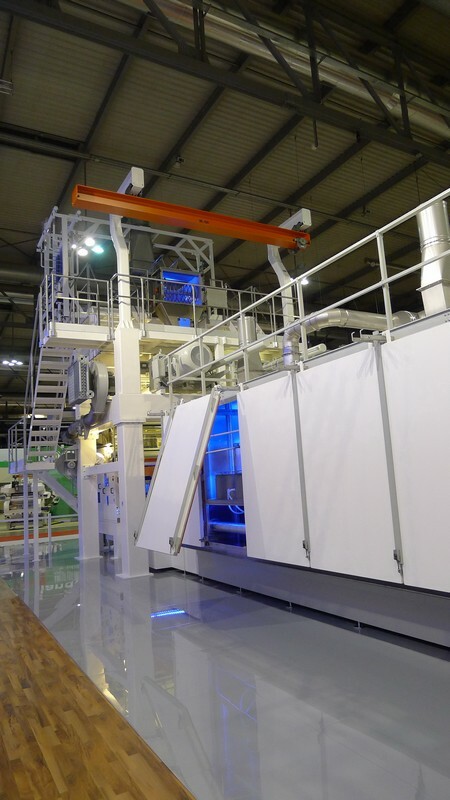 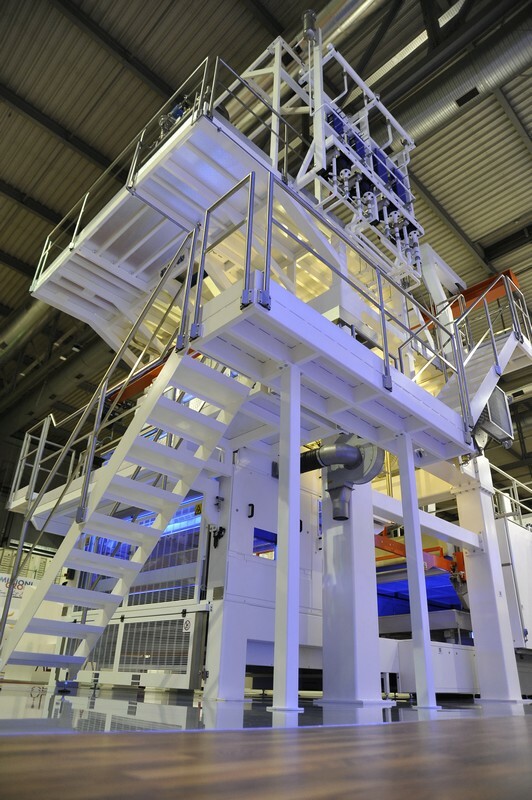 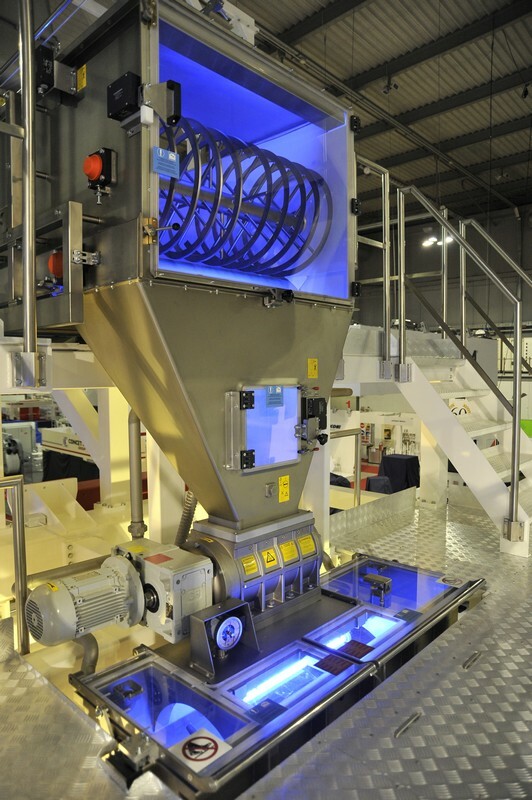 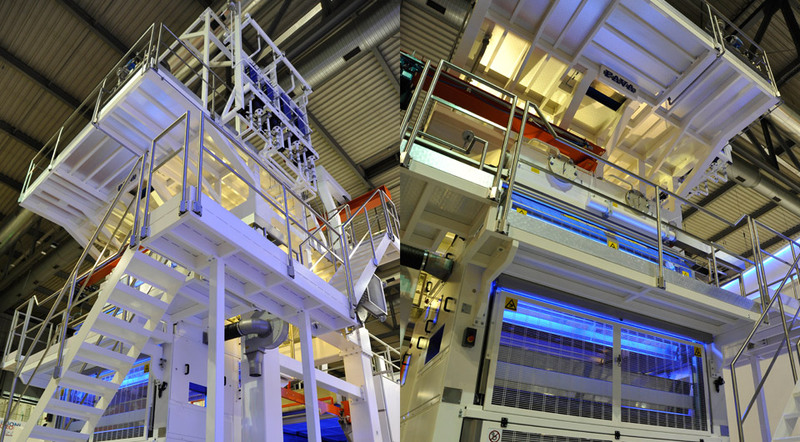 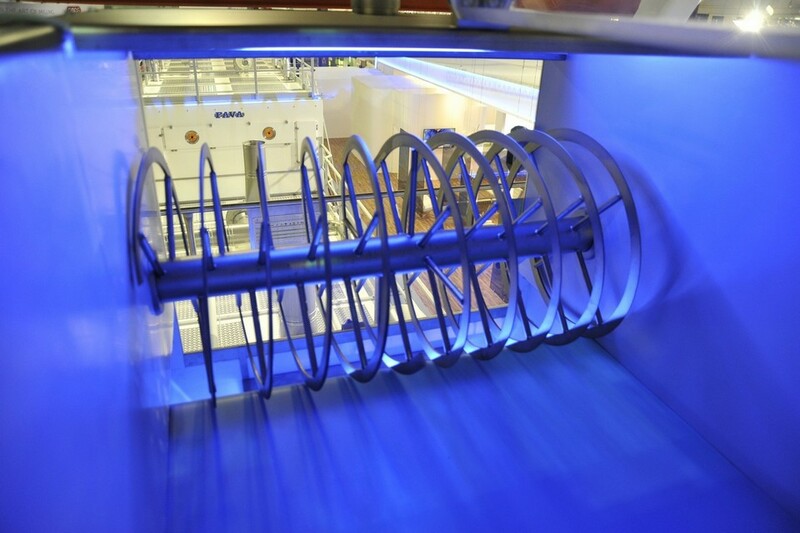 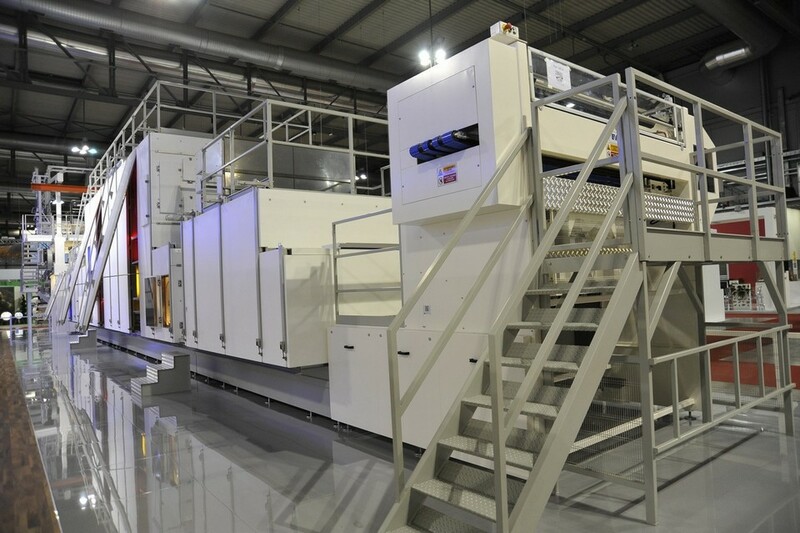 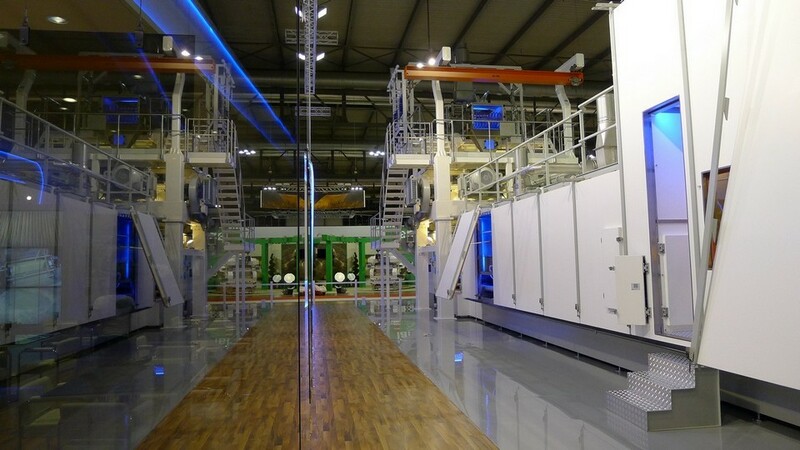 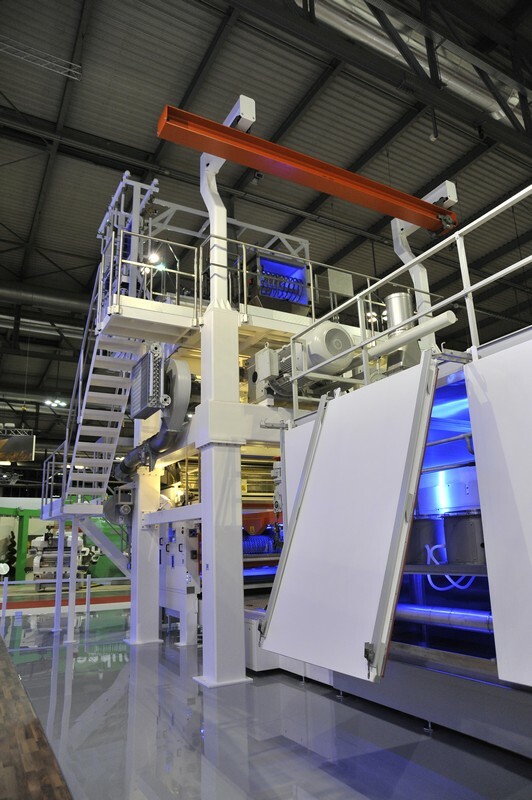 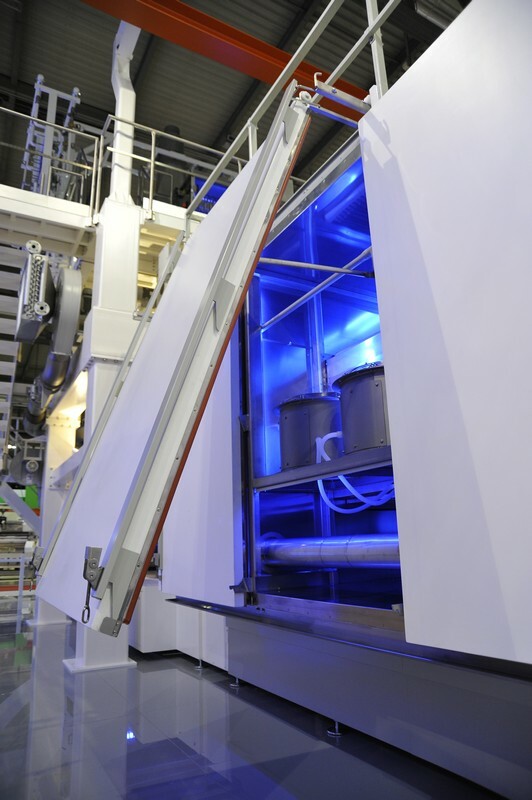 We introduced remarkable improvements in reducing drying times, simplifying mechanics, containing maintenance costs but most of all we have optimized performances determined by substantial energy savings due to size and technological aspects of these new-generation pasta lines. 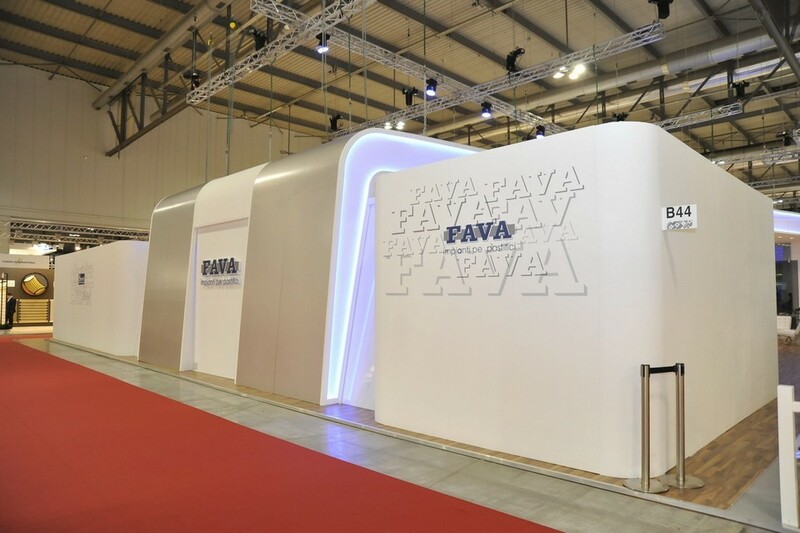 The company has focused on these themes and like never before, at this event, did we have the opportunity to demonstrate the value of our breakthroughs. 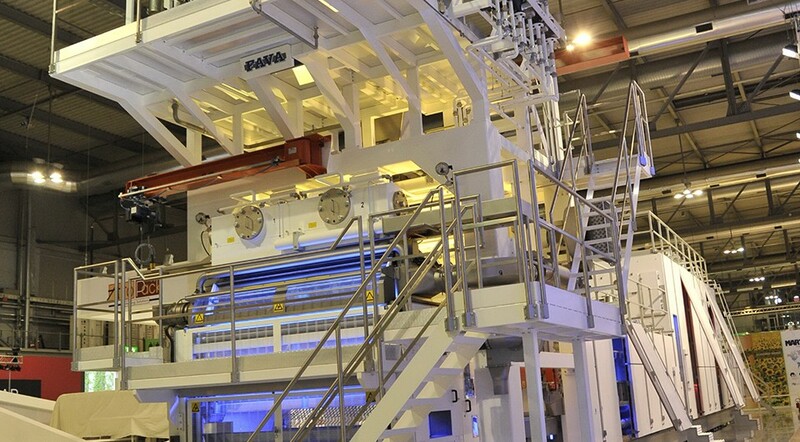 The pasta lines that leave the workshop in Cento are getting bigger and more powerful with higher and higher performance levels, characterized by the company's capability of tailor-making its technology to the industry's requirements: proof of expertise in our core business. 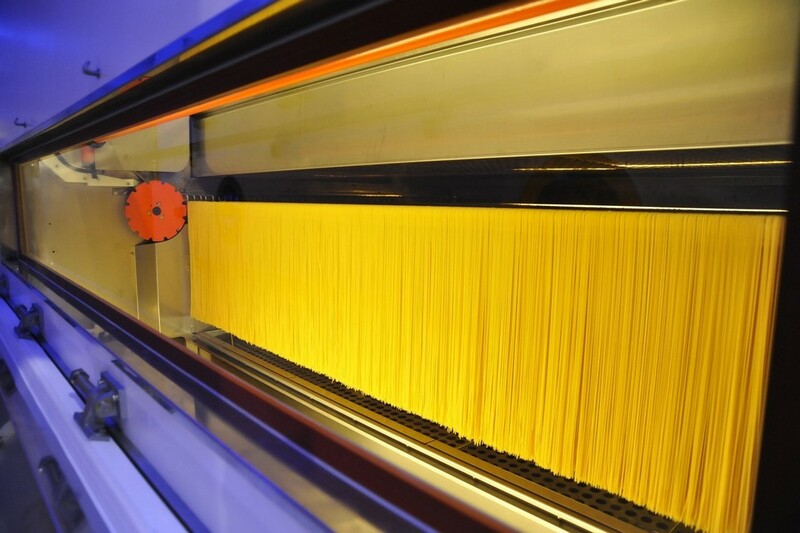 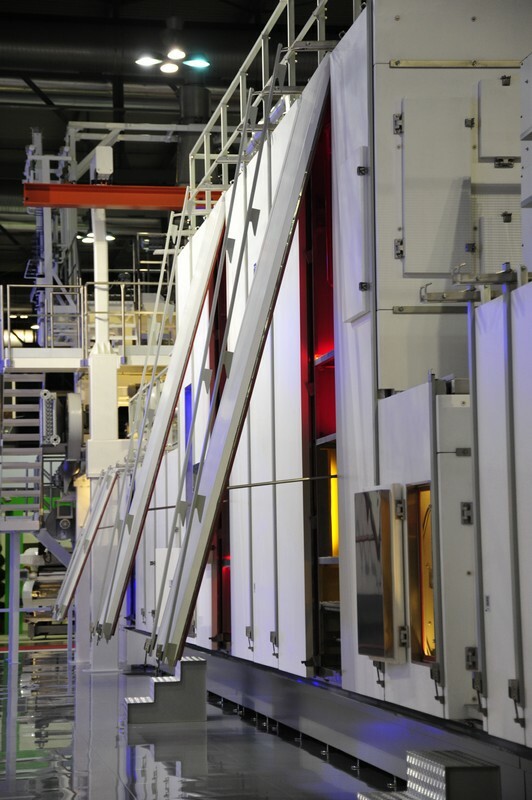 The pasta lines range from smaller capacity lines starting at 750 kg/h right up to 12000 kg/h: the largest short goods lines ever installed. 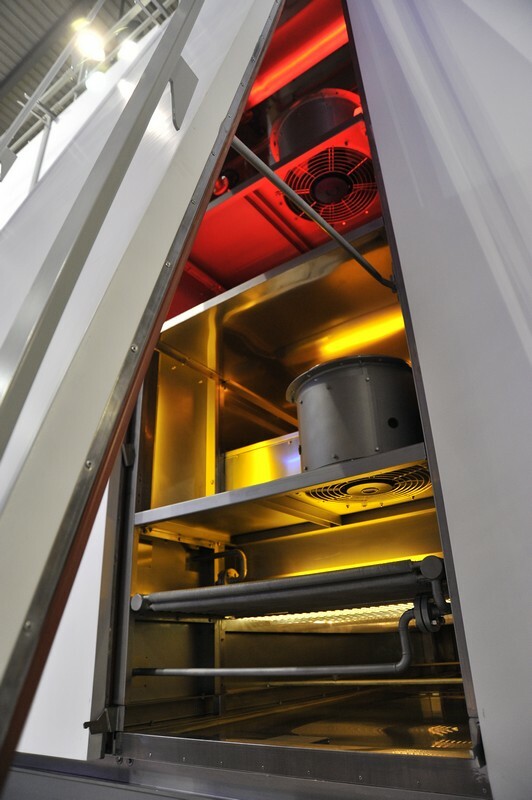 In order to respond to specialty shape requests, we designed a new 600 kg/h line for flat lasagna and a 1200 kg/h line for nests. 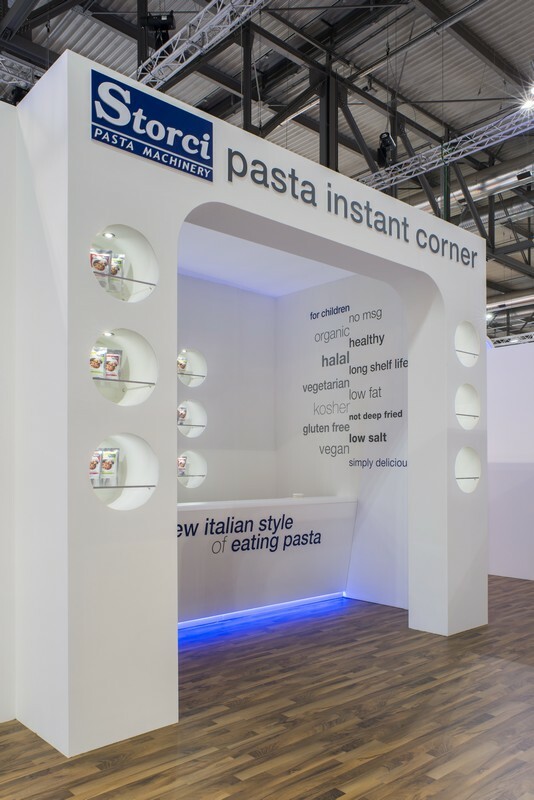 This product can also be obtained from laminated pasta, with or without vacuum. 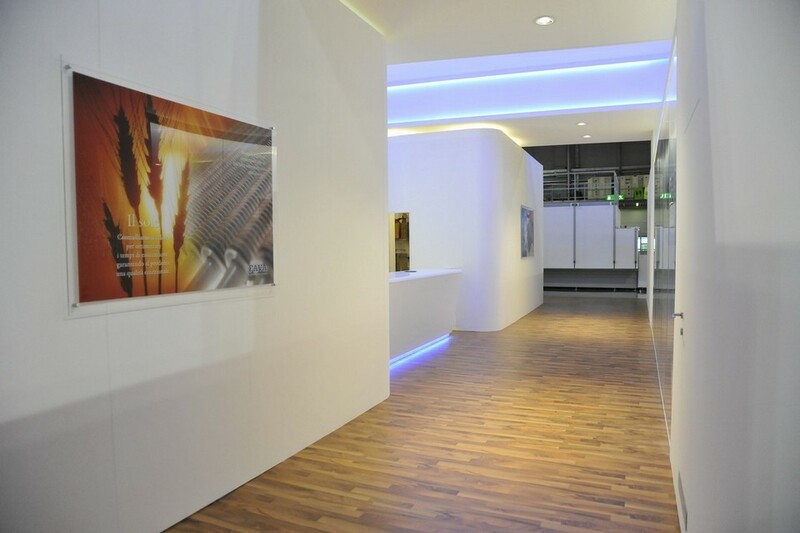 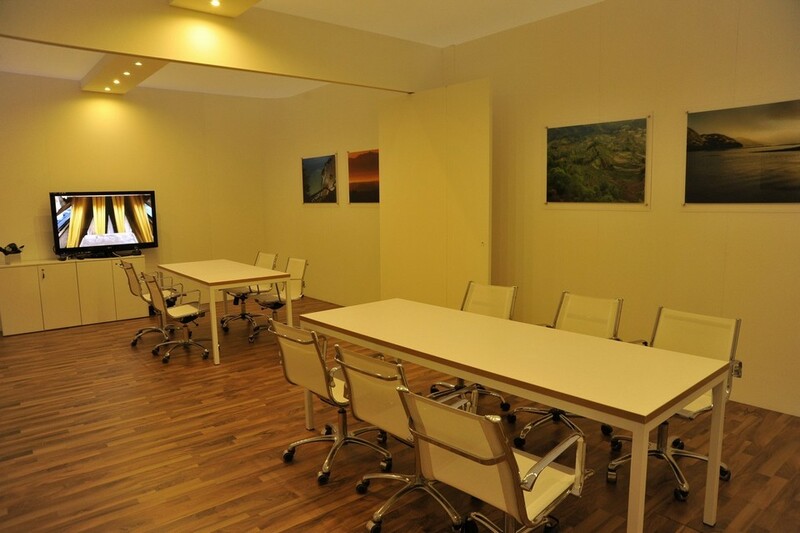 Our R&D Dept. 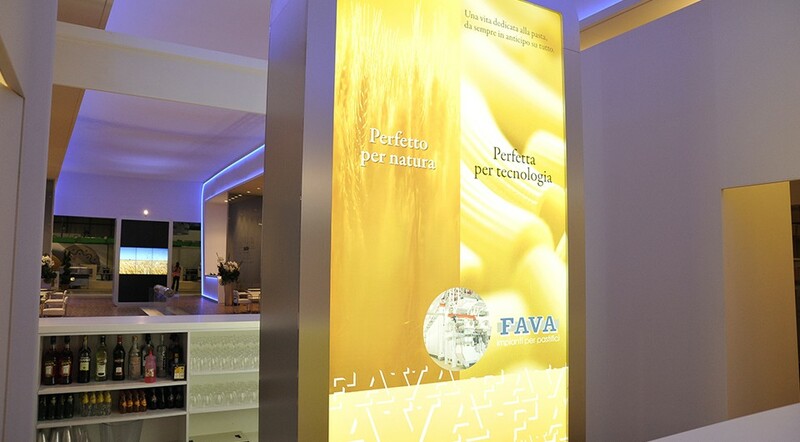 has also fine-tuned a new technology for treating raw materials for gluten-free pasta production. 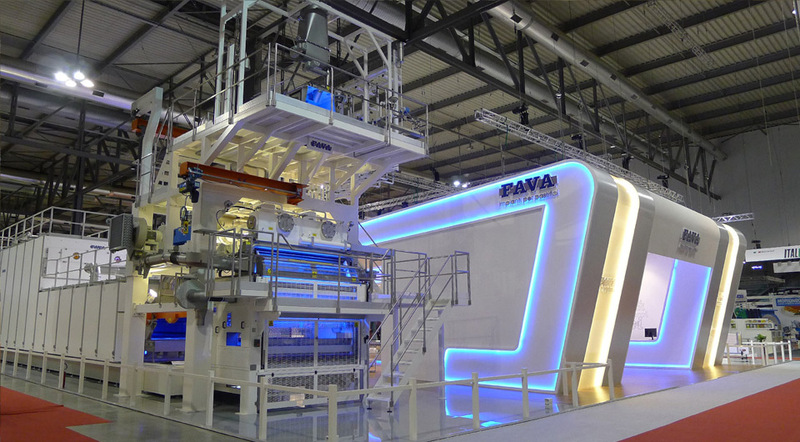 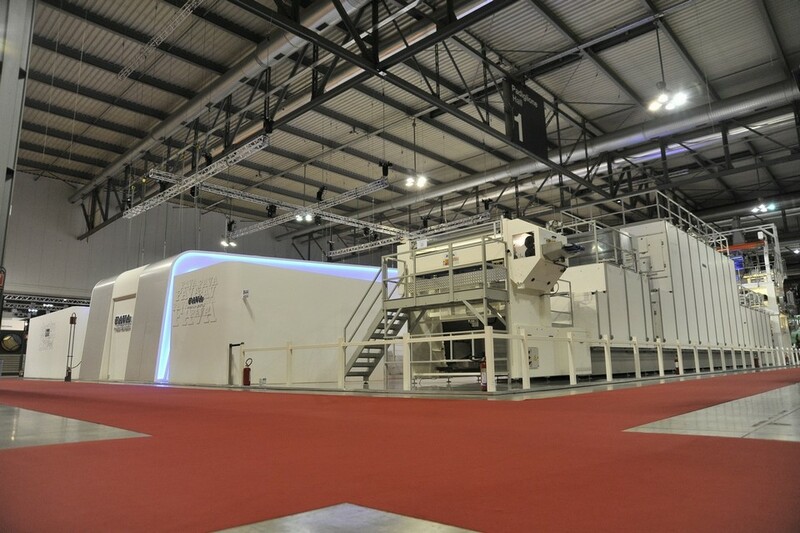 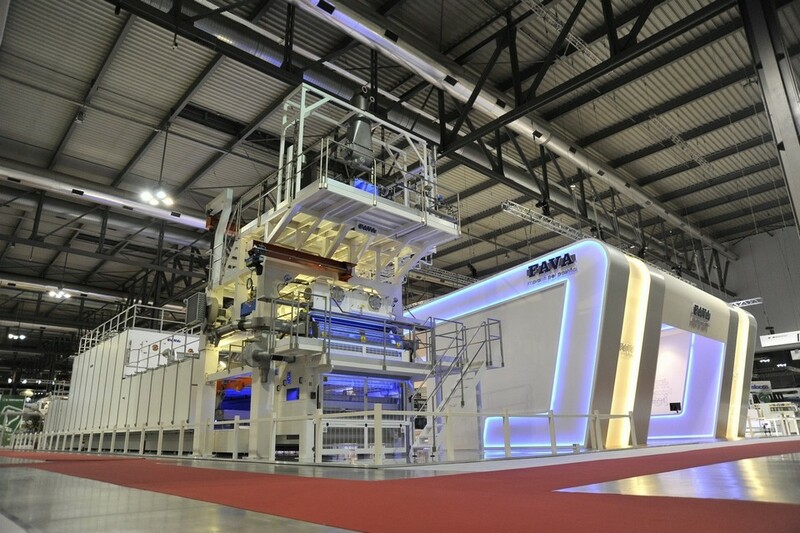 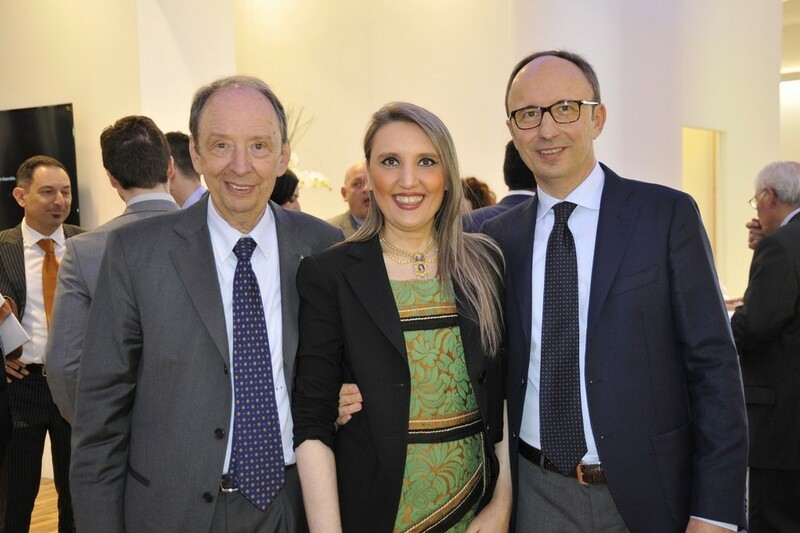 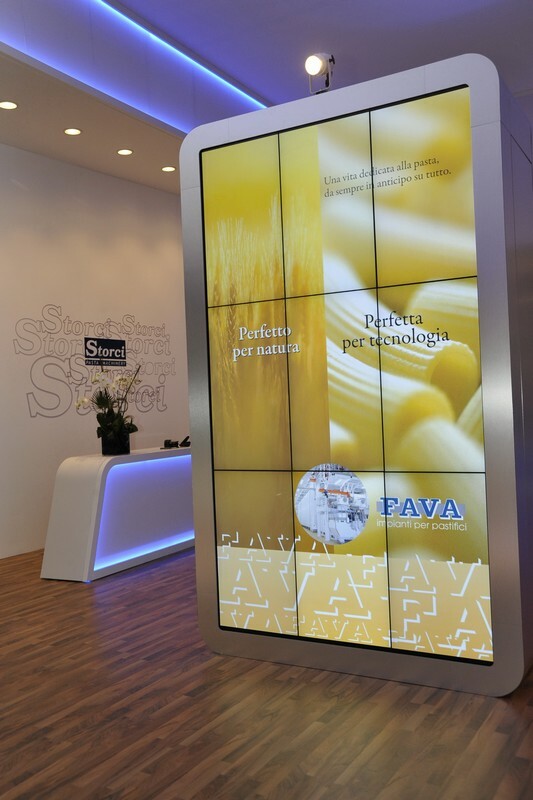 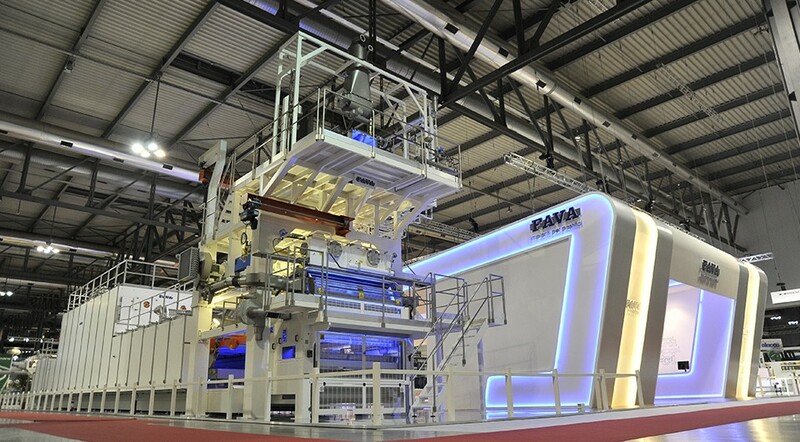 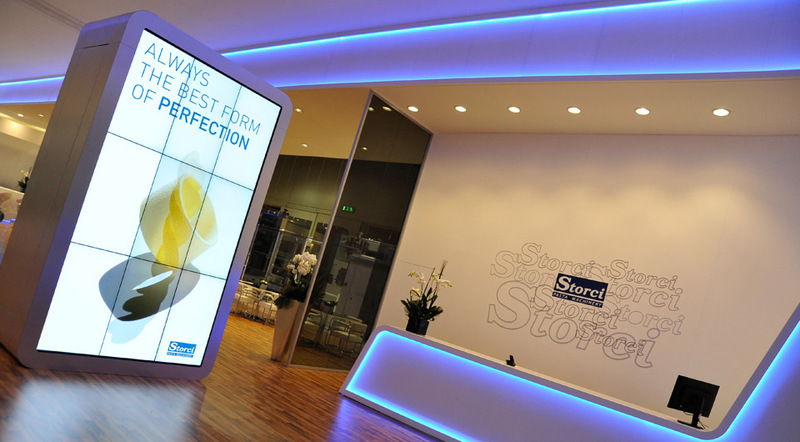 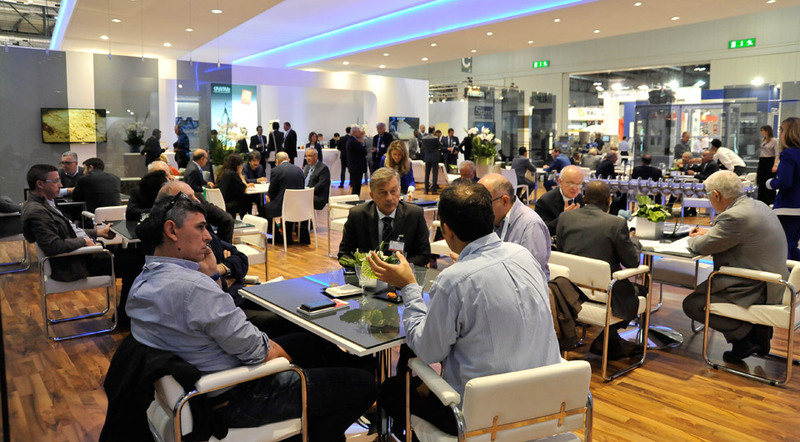 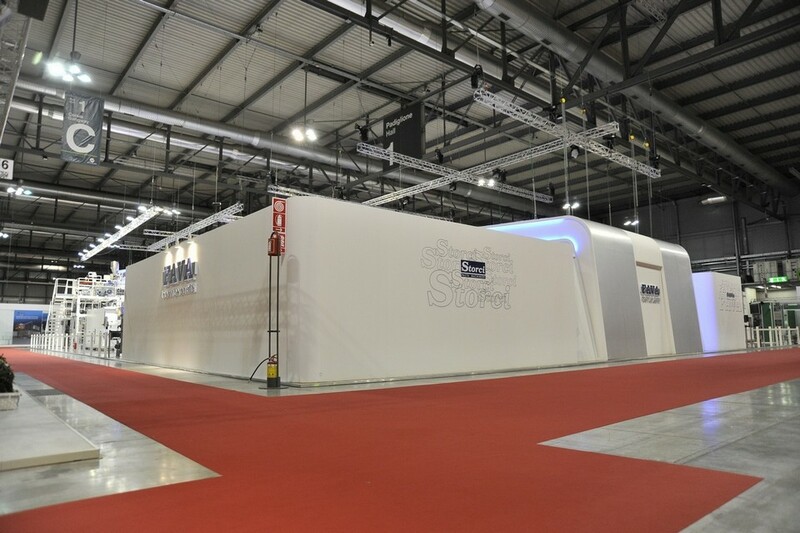 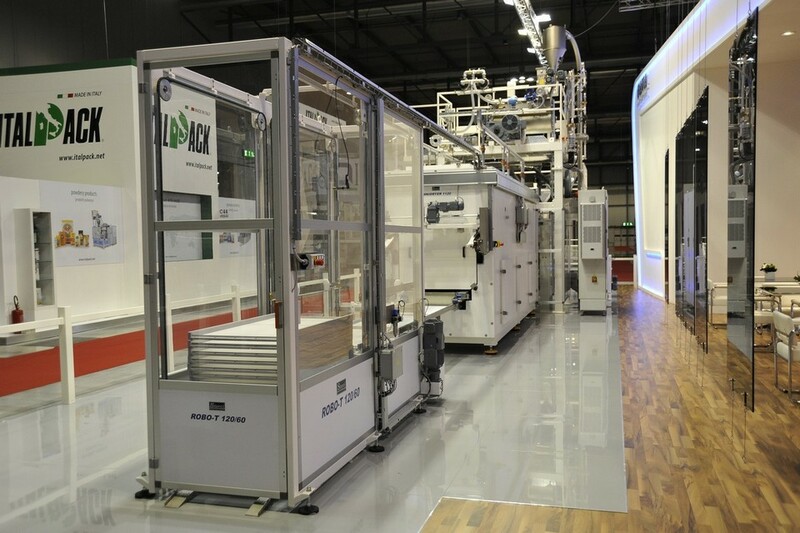 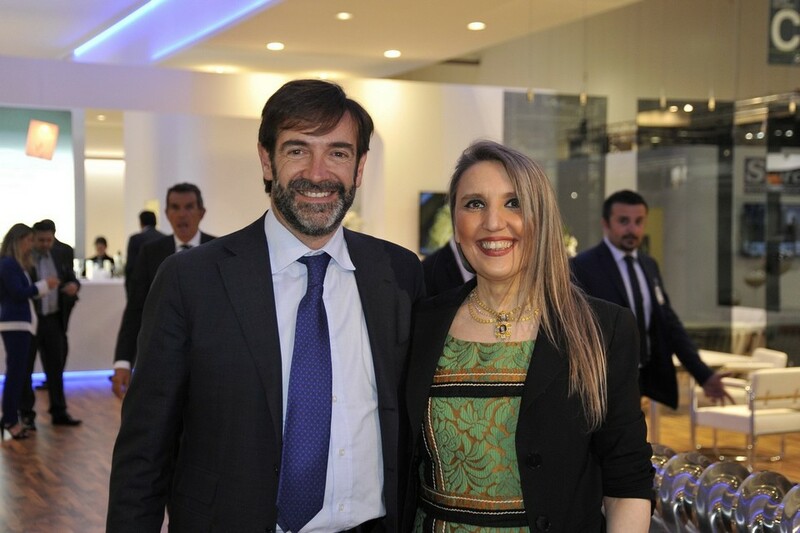 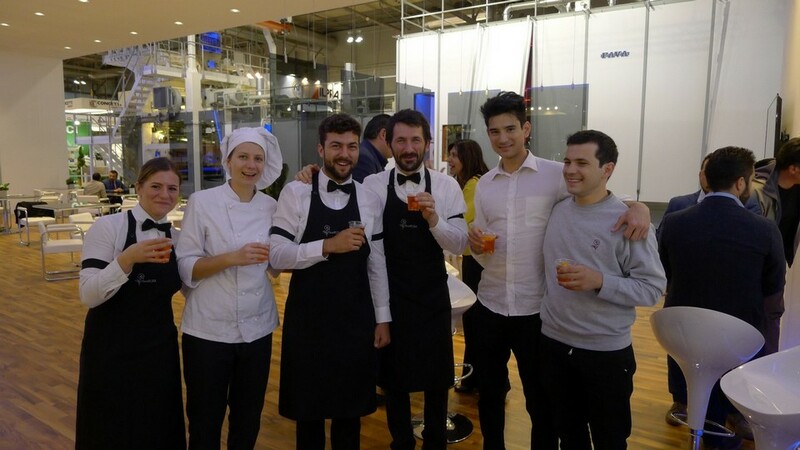 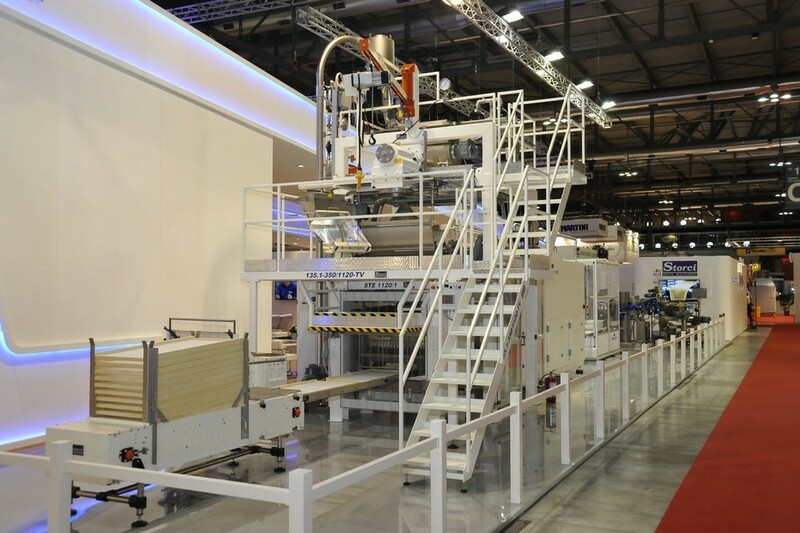 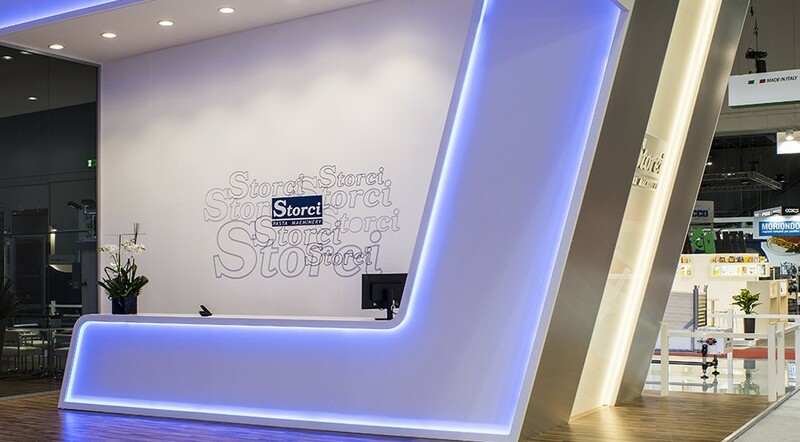 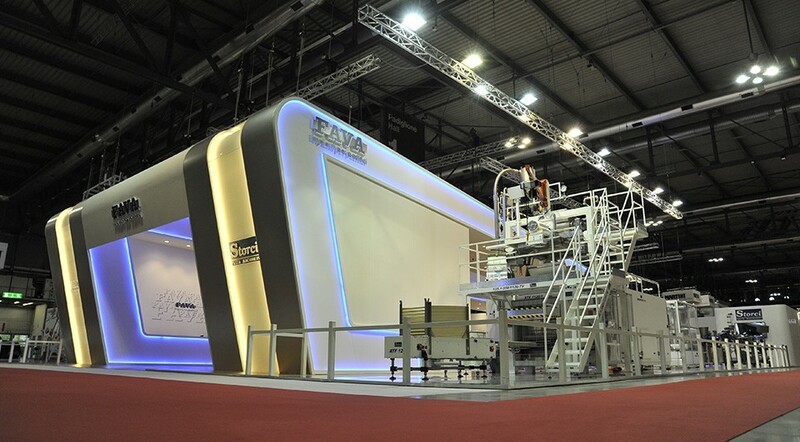 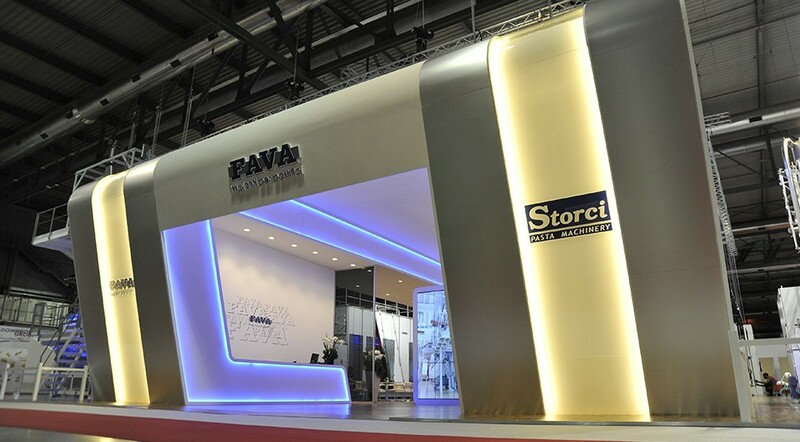 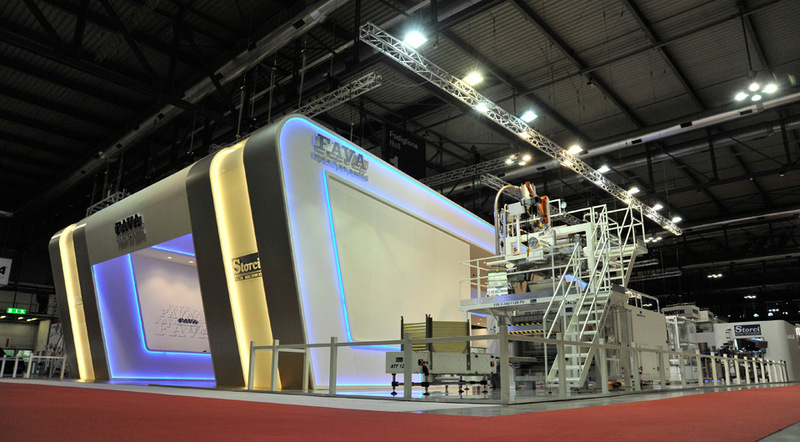 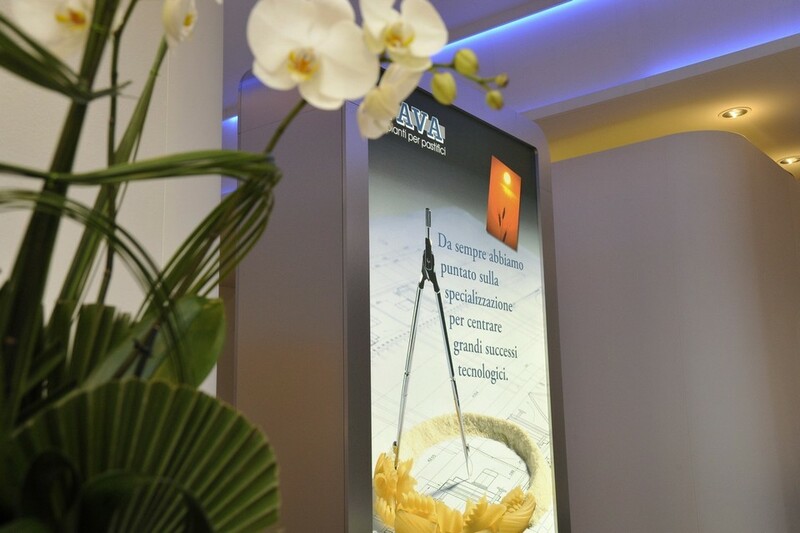 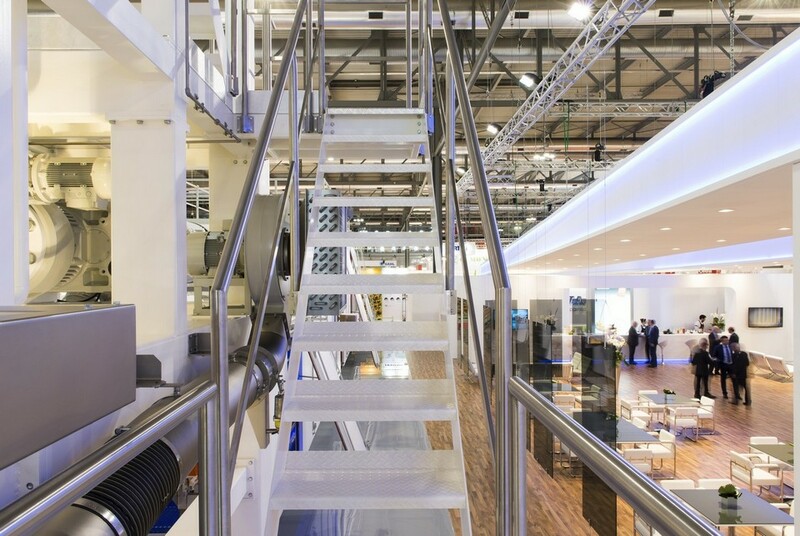 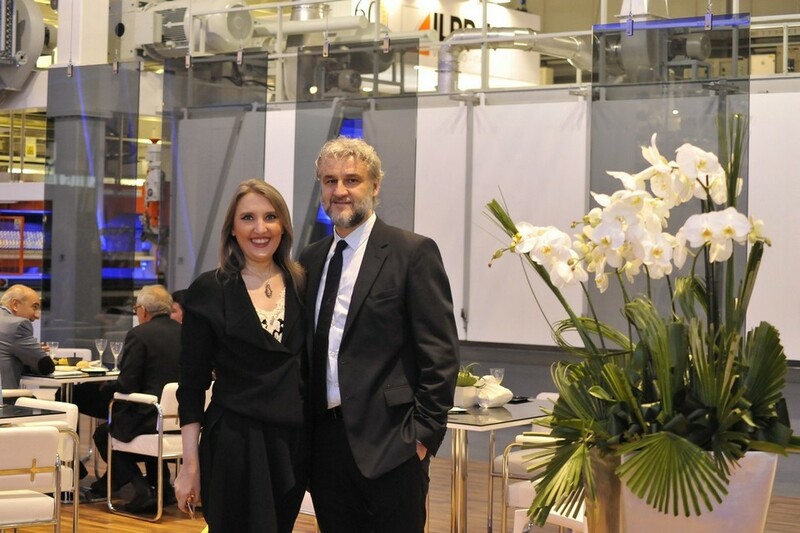 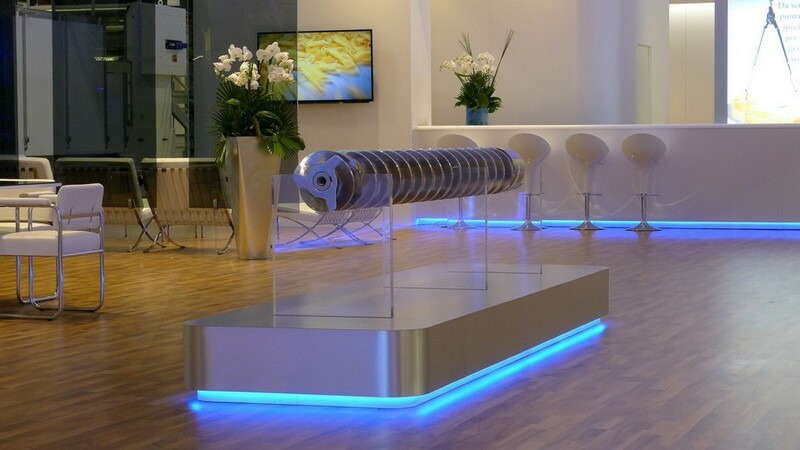 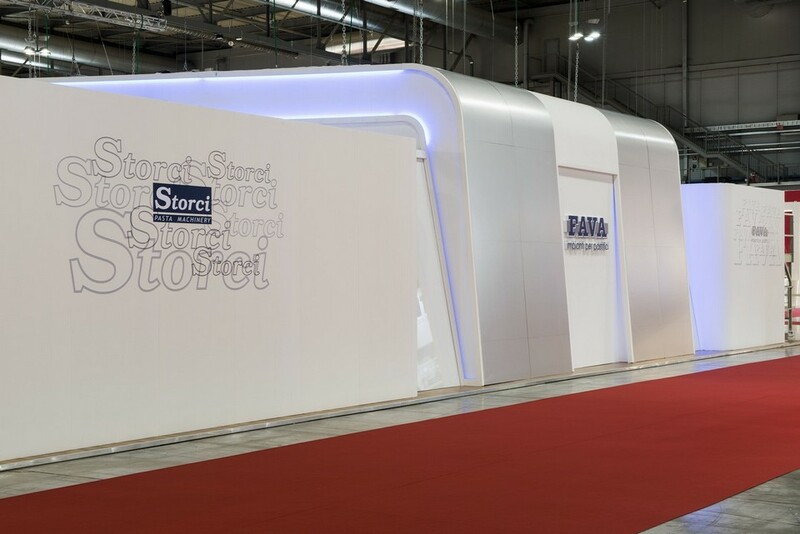 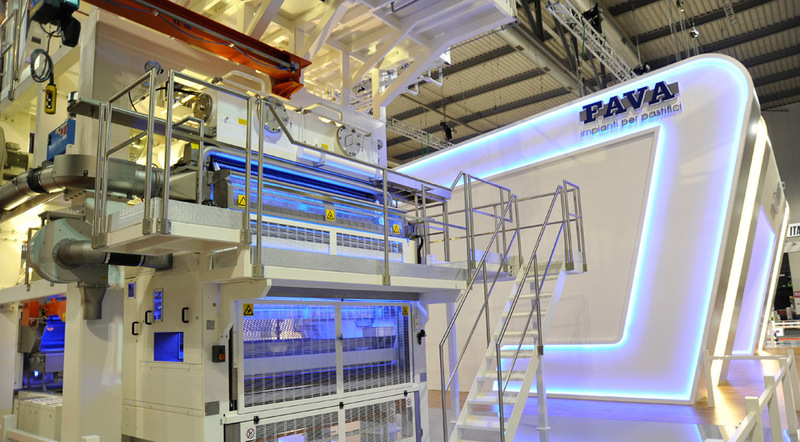 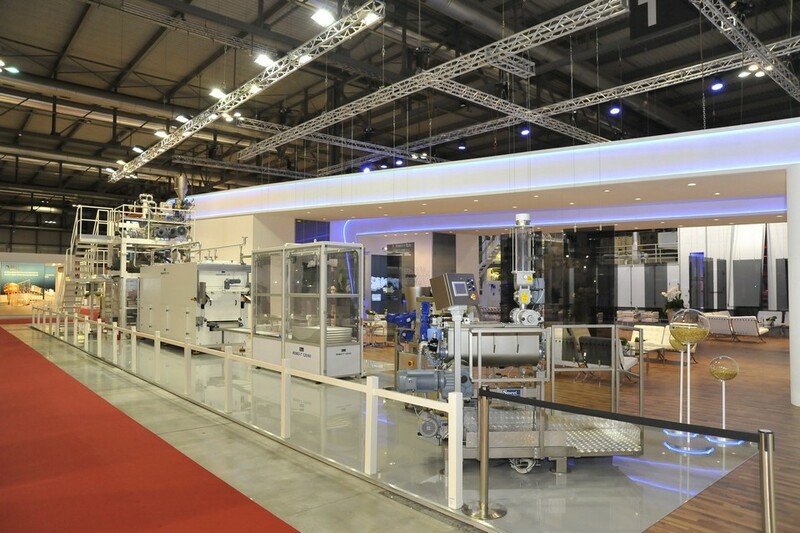 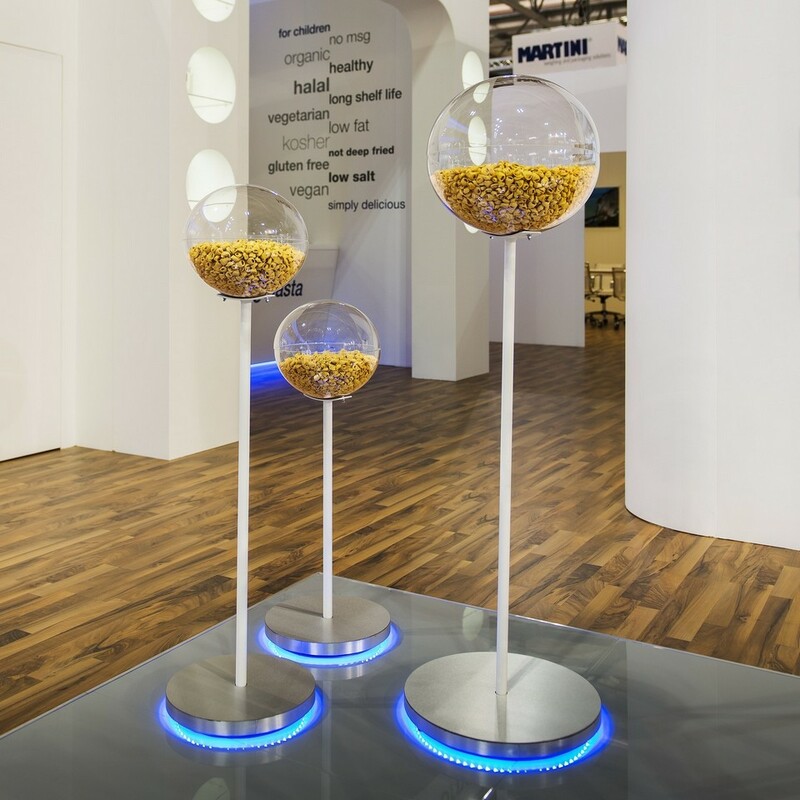 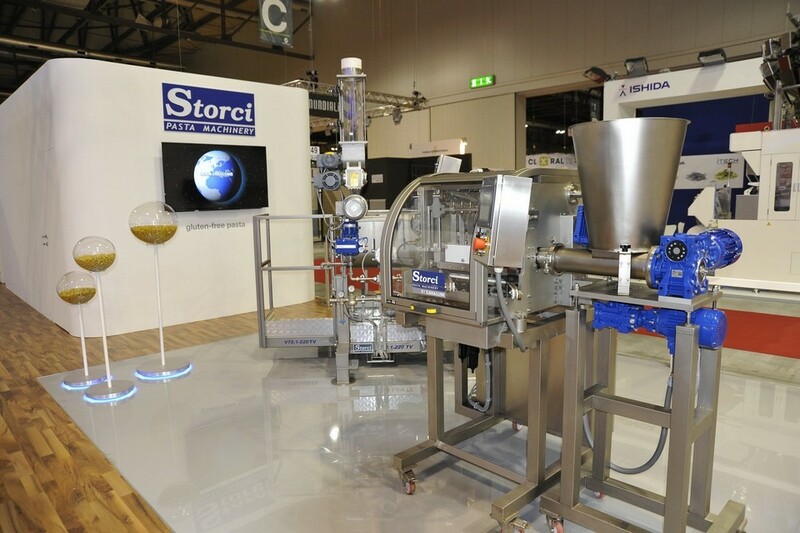 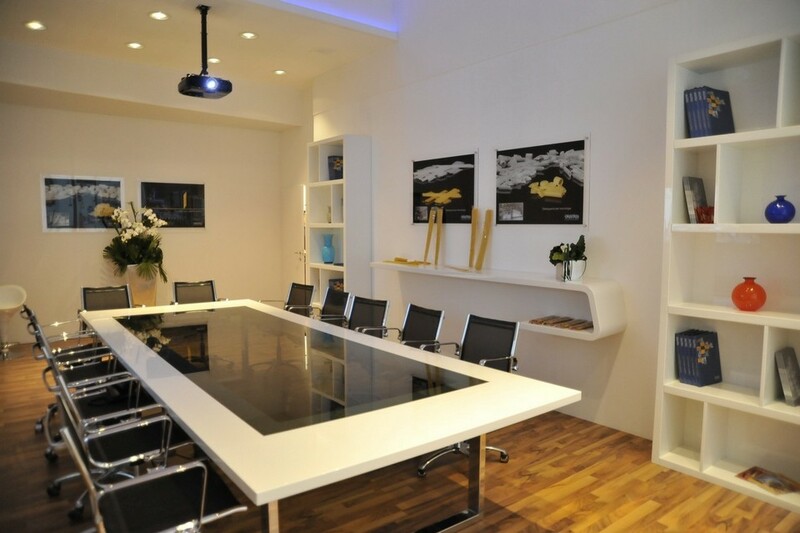 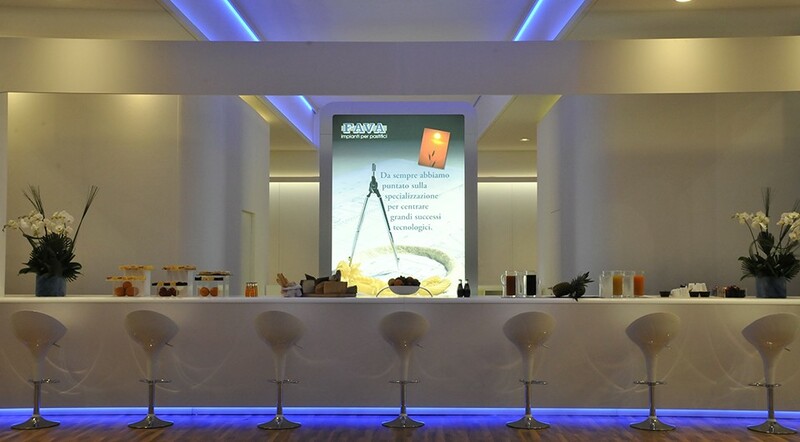 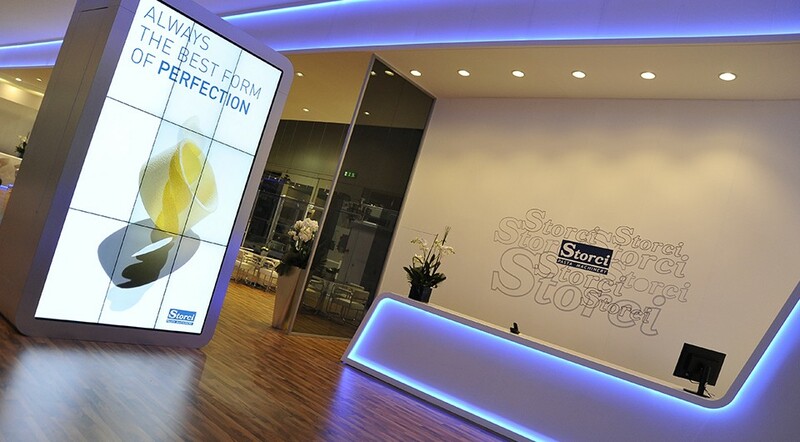 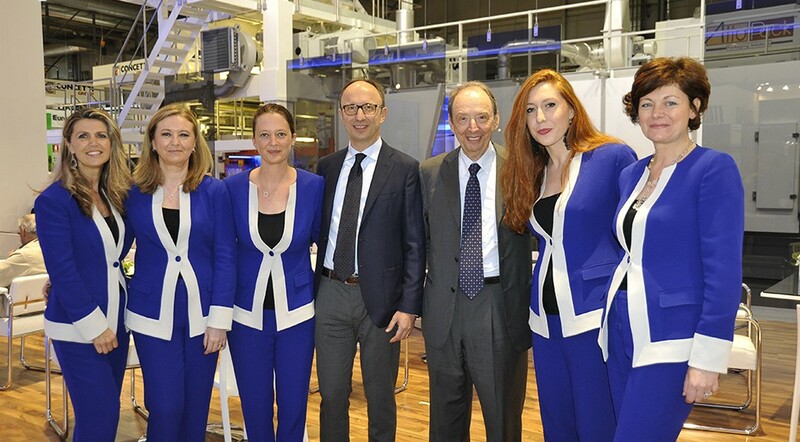 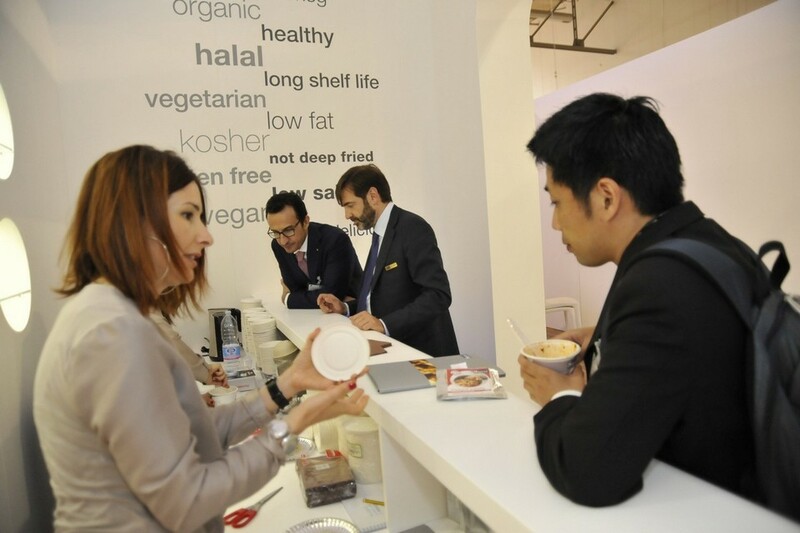 Like in the previous editions, the company Storci co-exhibited with Fava and it had a multi-purpose line on show for the production of an entire range of pasta shapes with particular reference to specialty shapes. 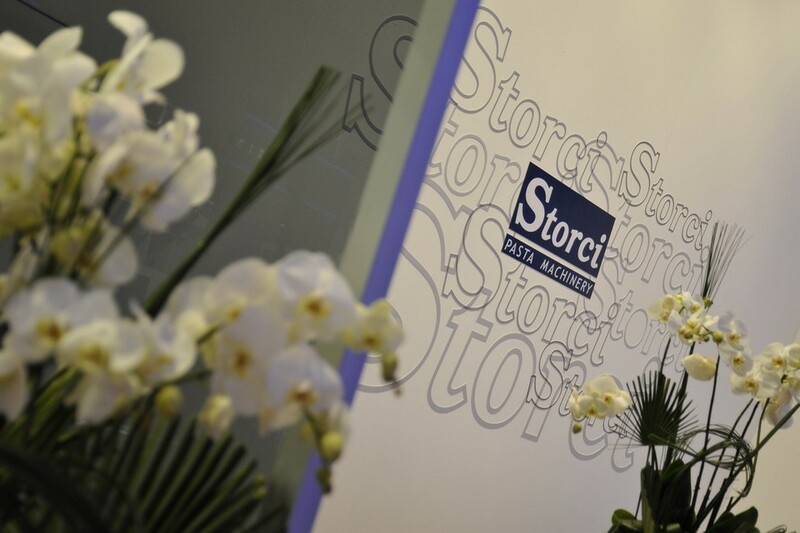 Over the past couple of years, Storci has put a lot of energy into fine-tuning methods to optimize product quality through drying technologies based on tradition. 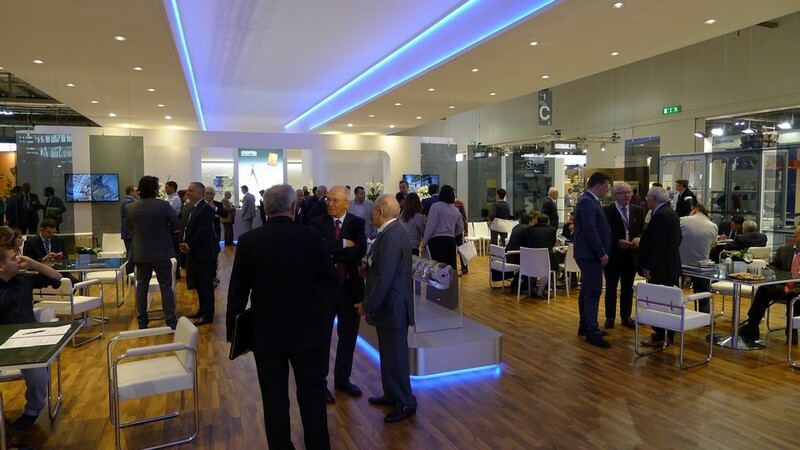 This major expository effort was repaid by the huge number of visits we had of clients and potential clients from all over the world, who filled our stand throughout the exhibition. 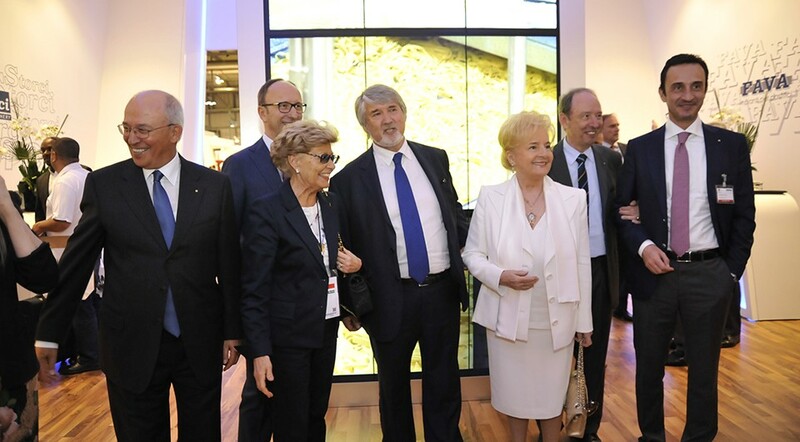 We take great pleasure in realizing that our industry is still very lively and we look to the future with optimism thanks to an important order portfolio and several negotiations yet to be finalized.